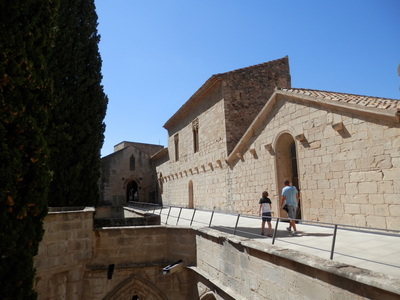 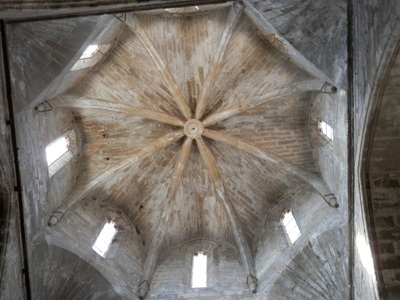 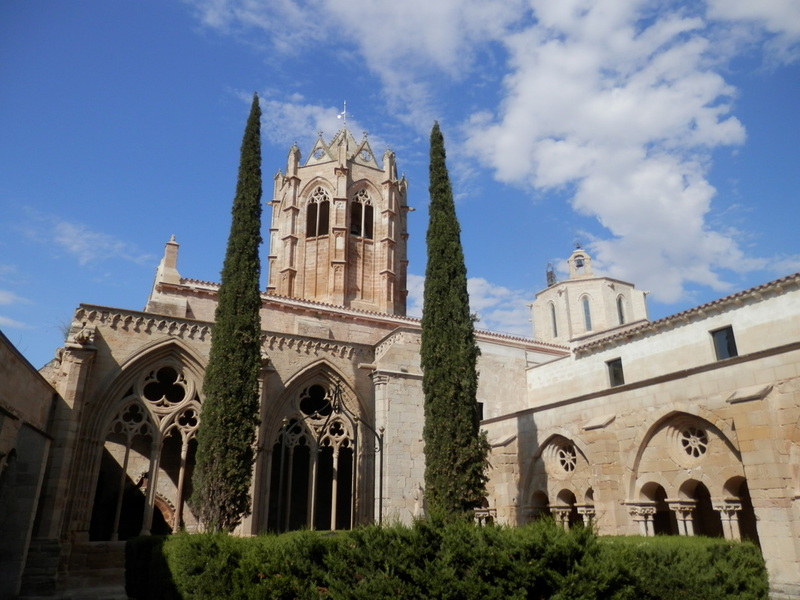 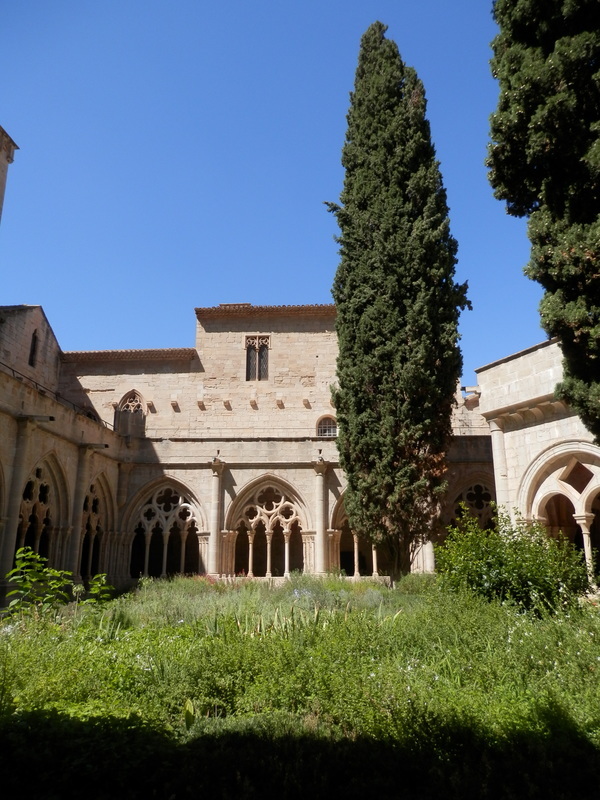 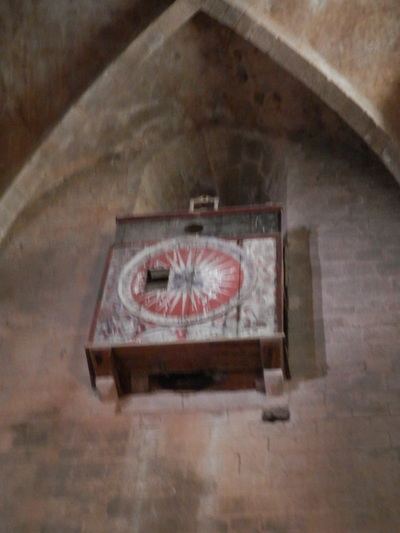 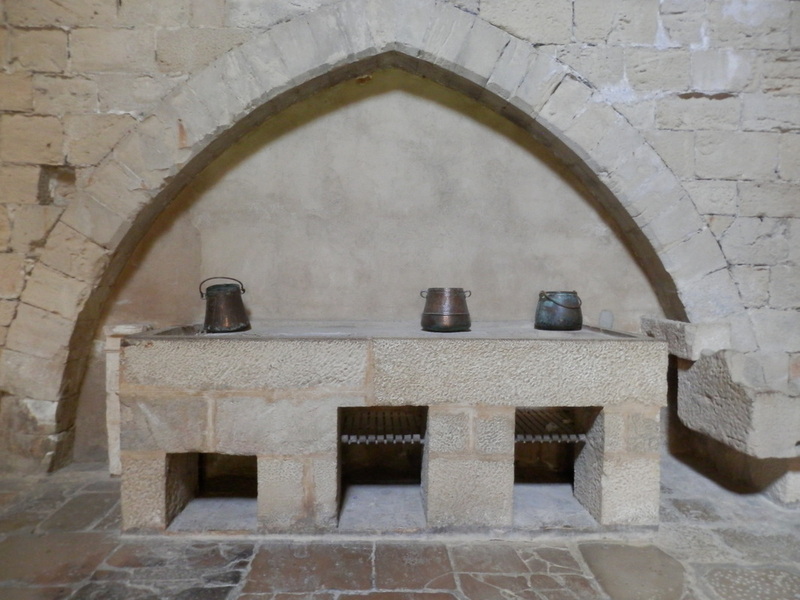 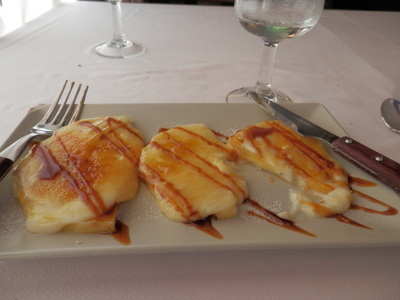 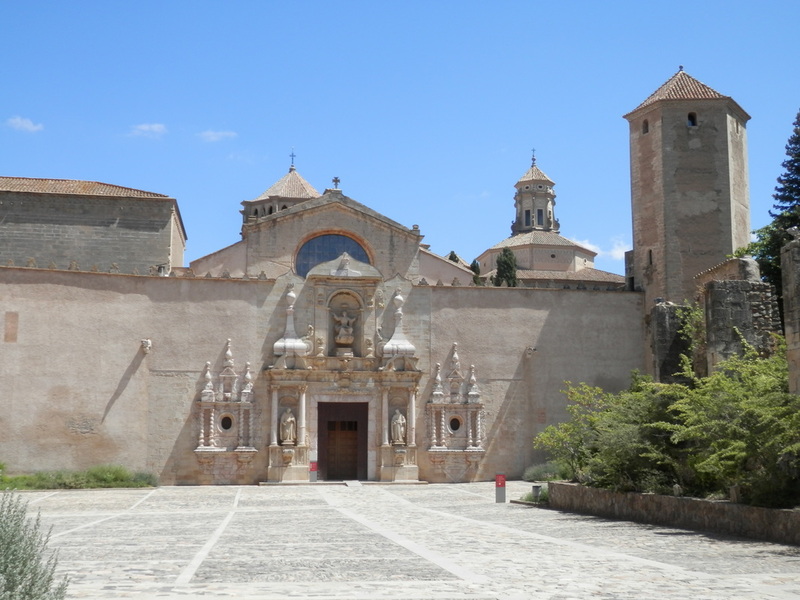 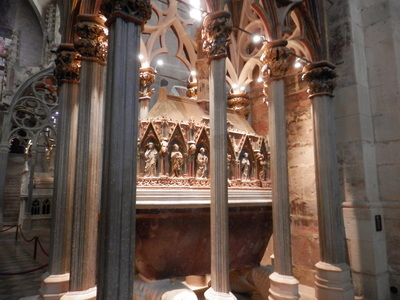 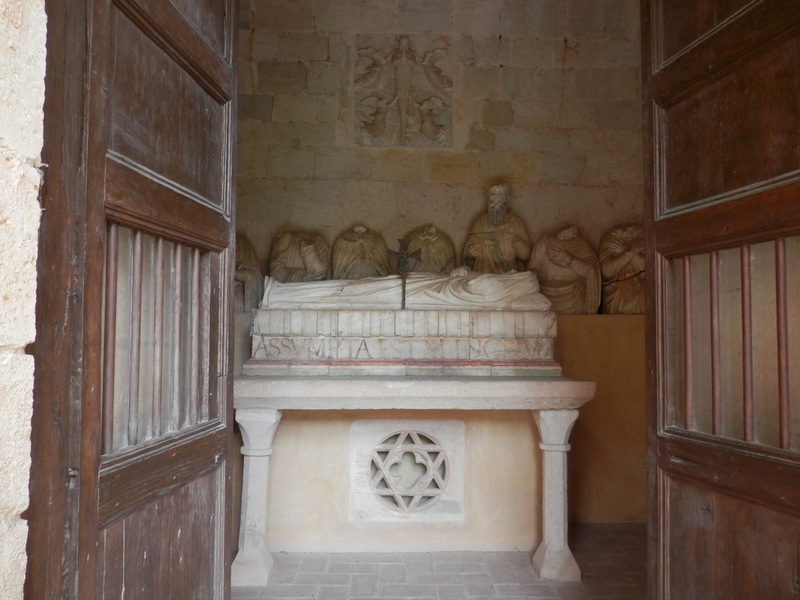 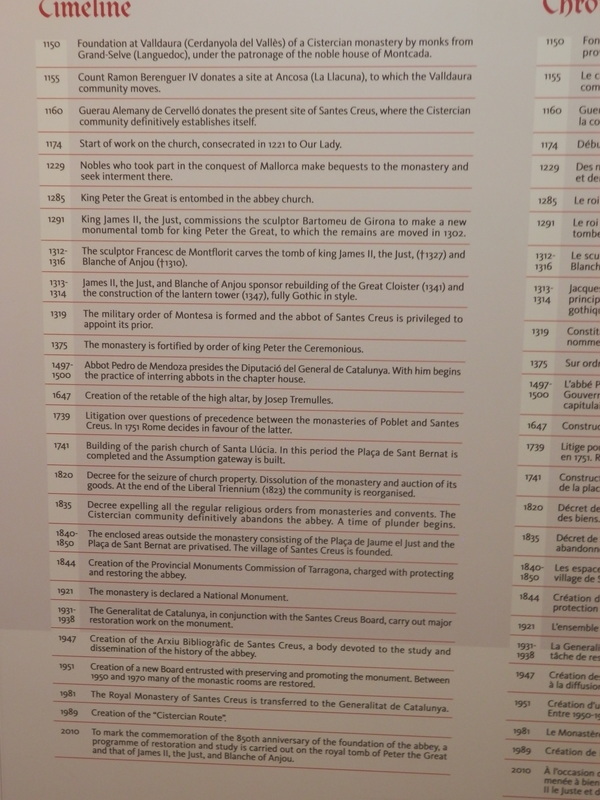 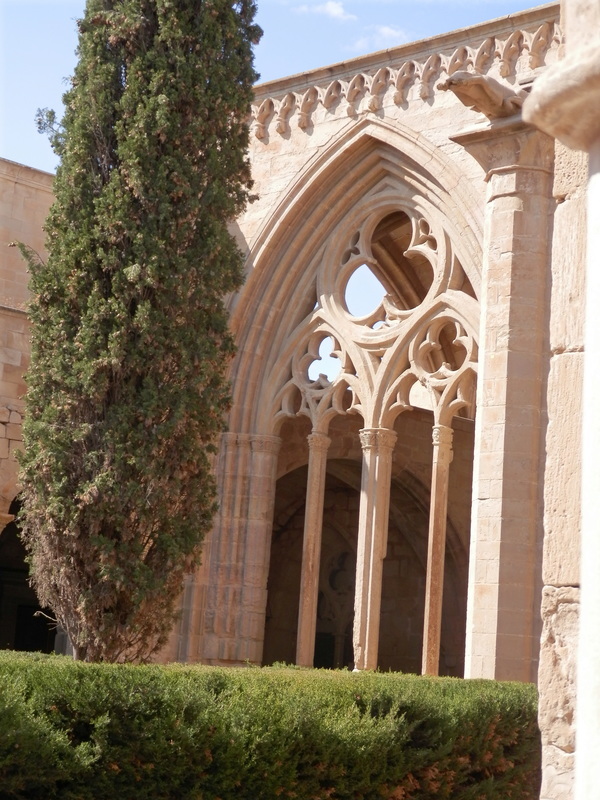 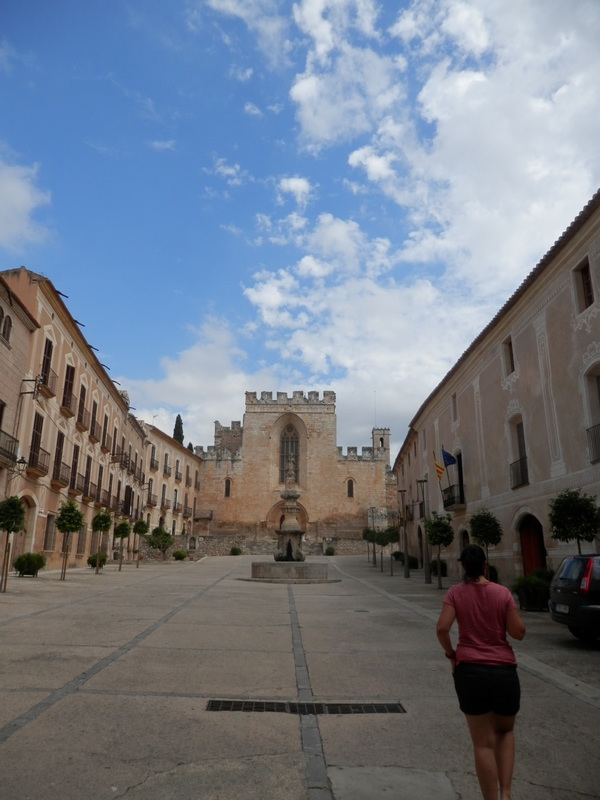 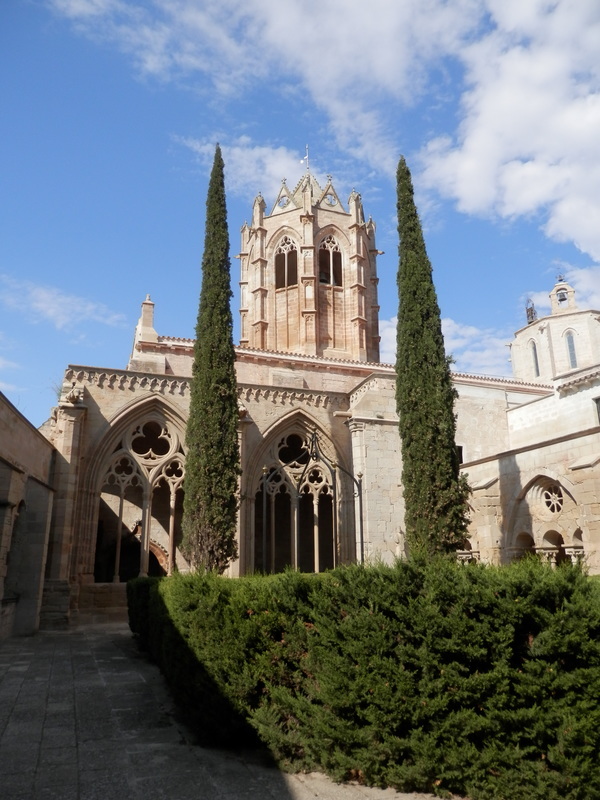 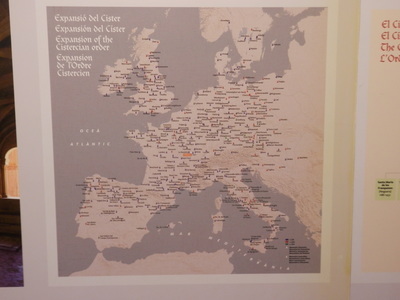 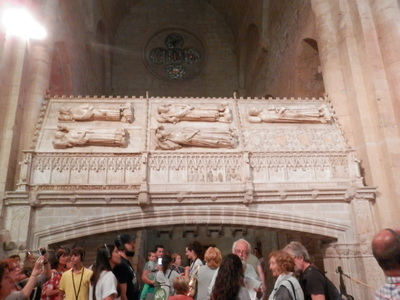 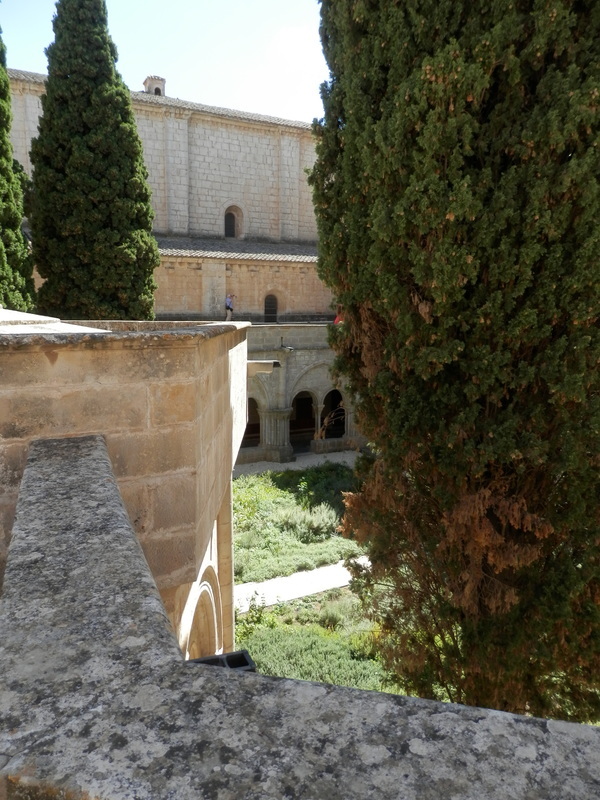 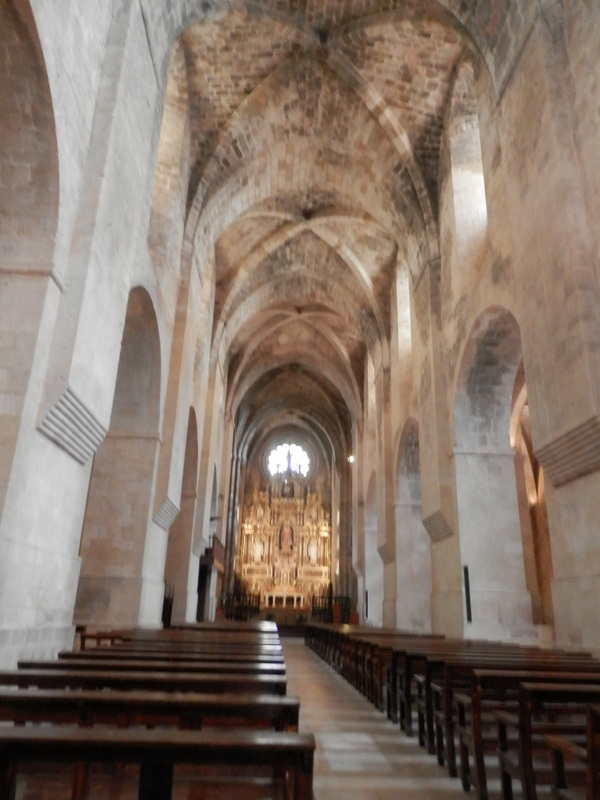 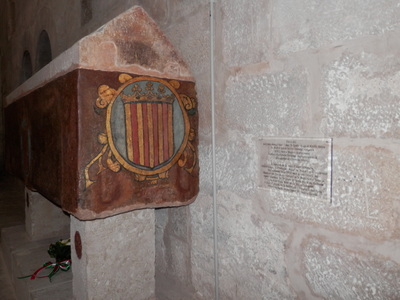 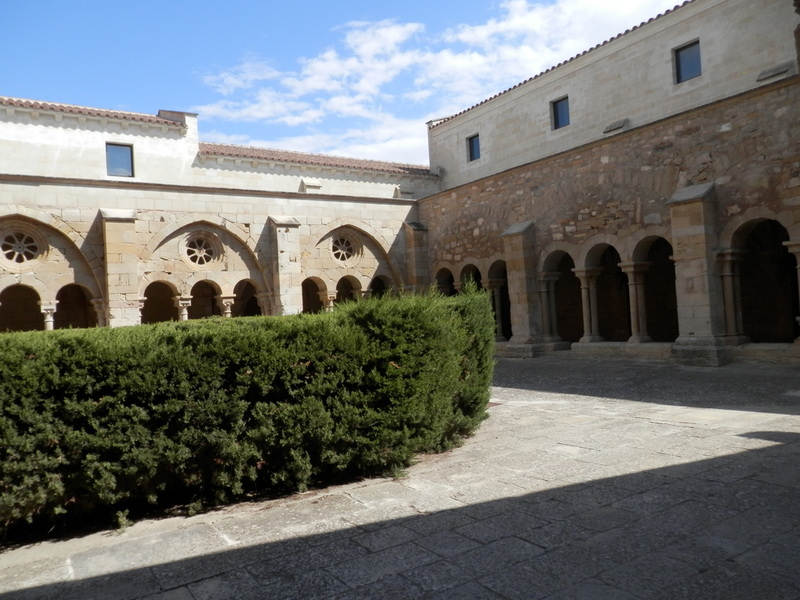 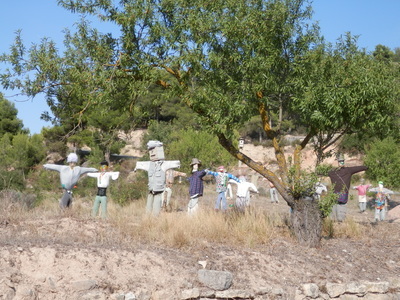 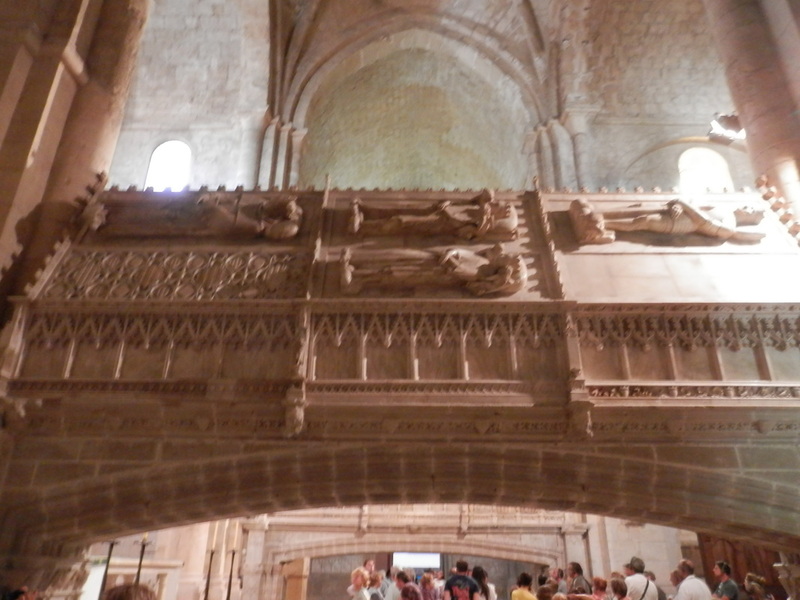 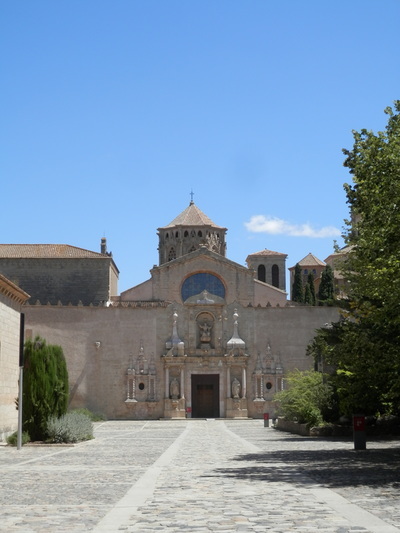 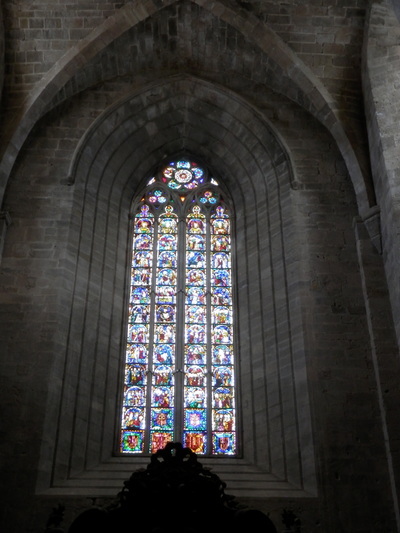 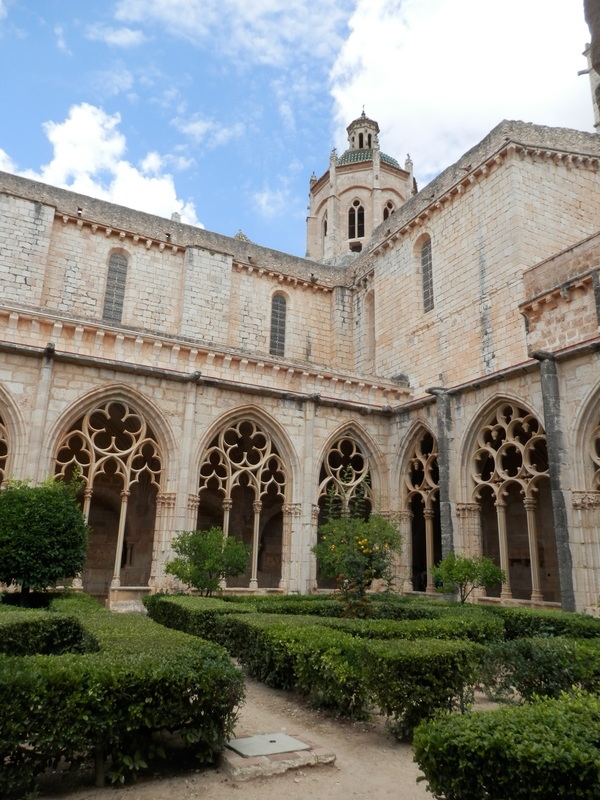 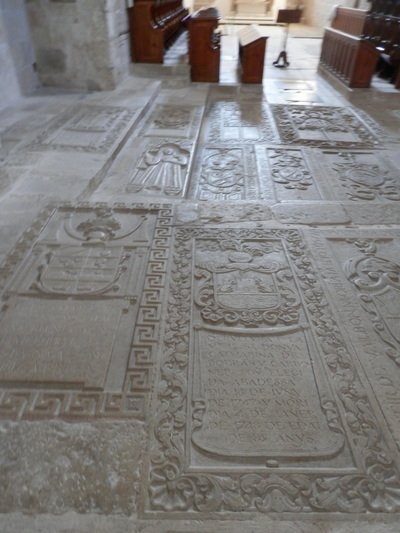 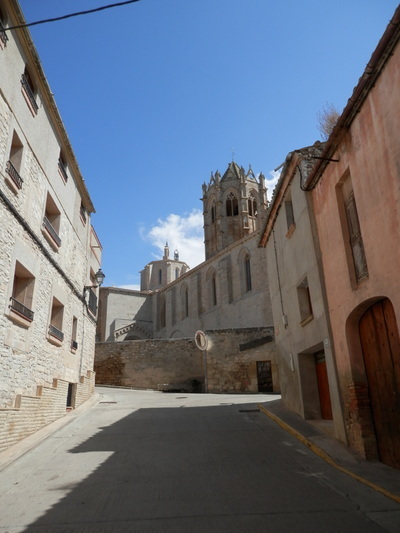 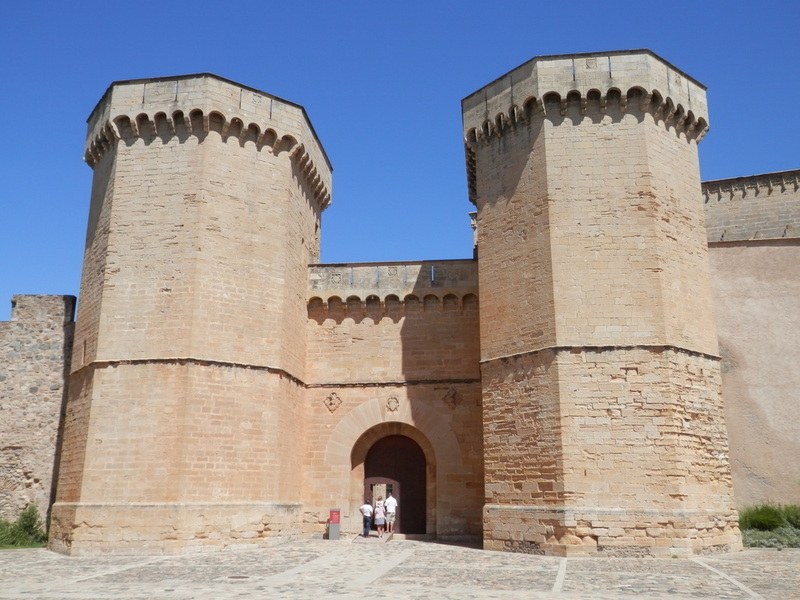 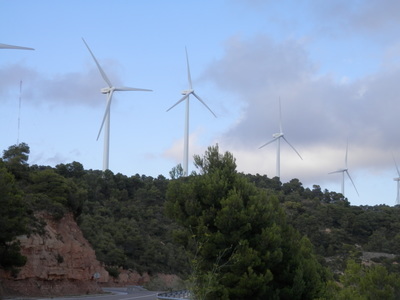 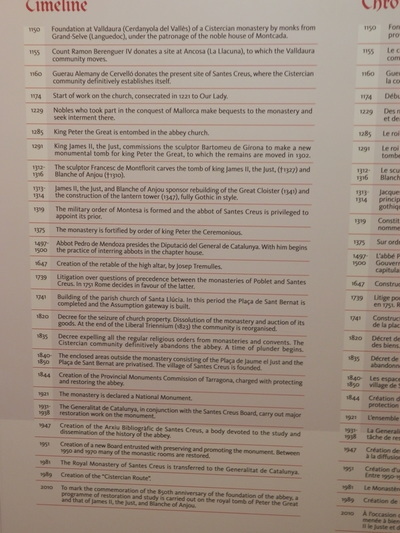 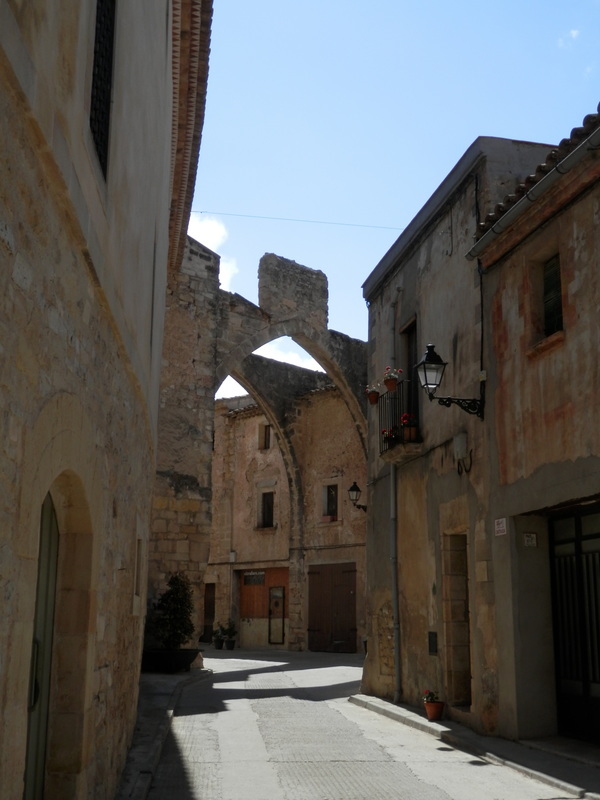 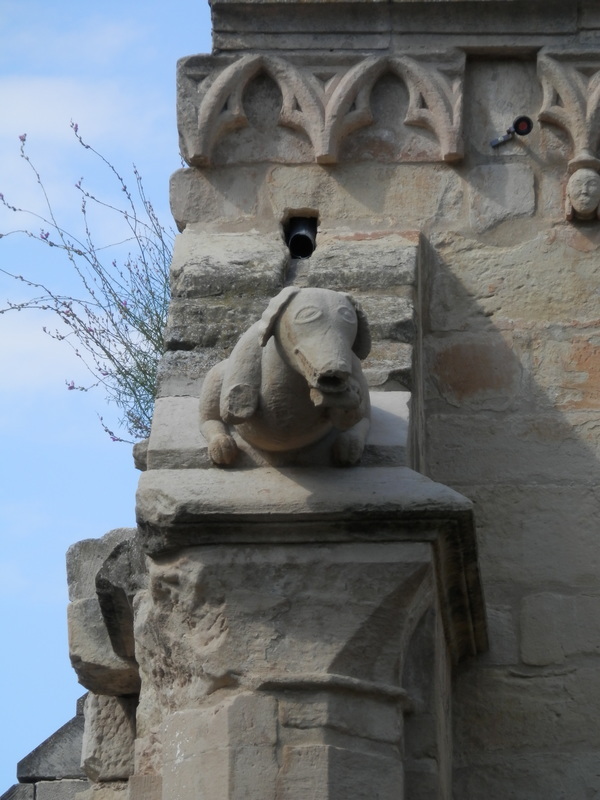 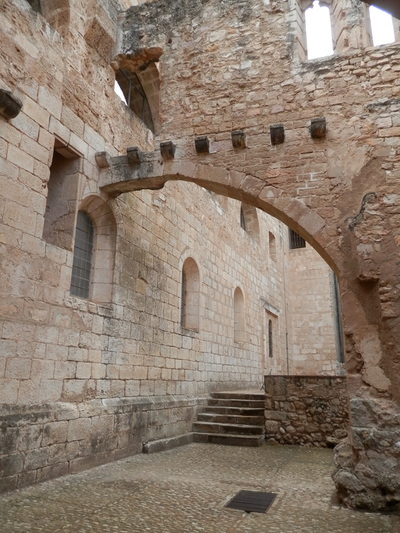 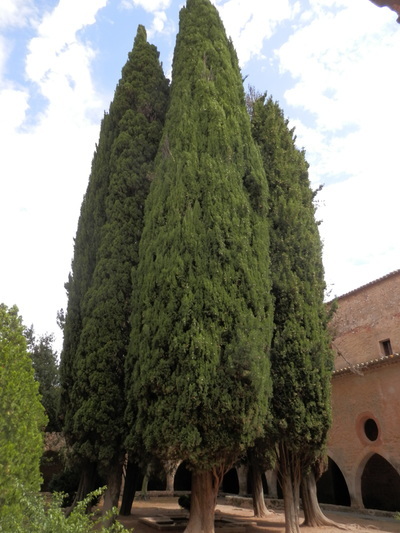 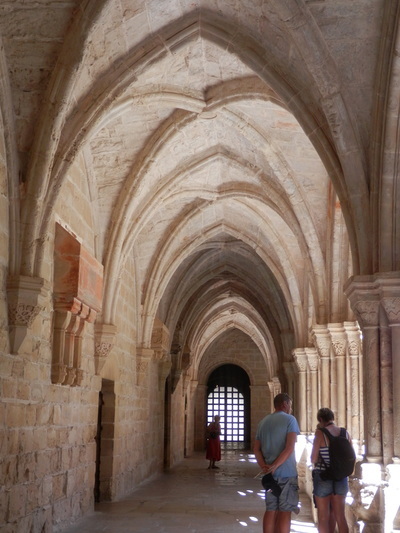 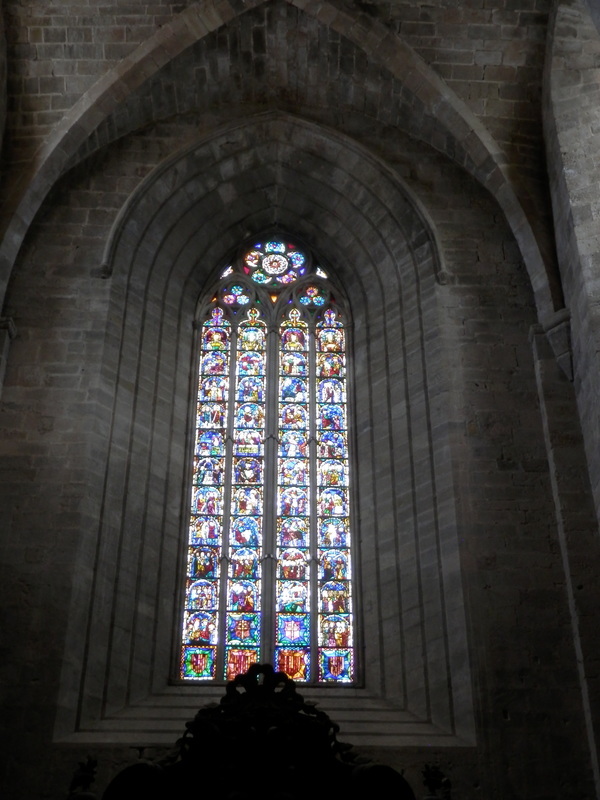 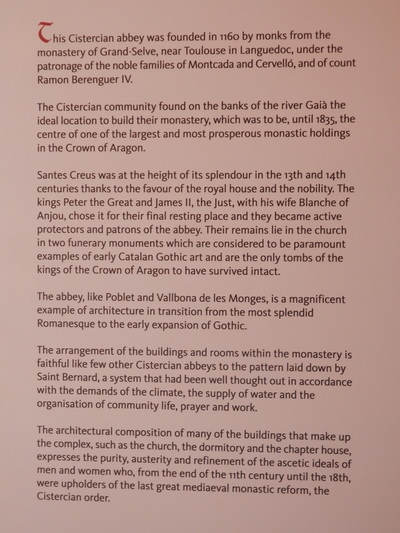 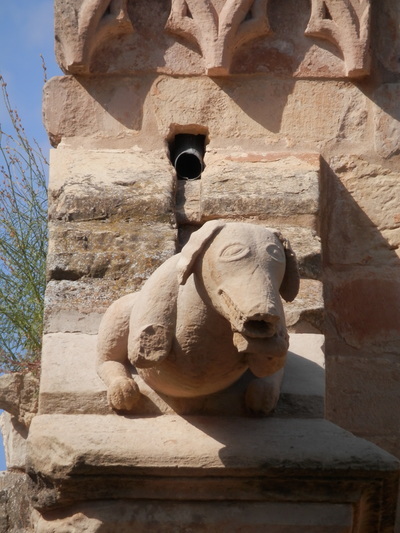 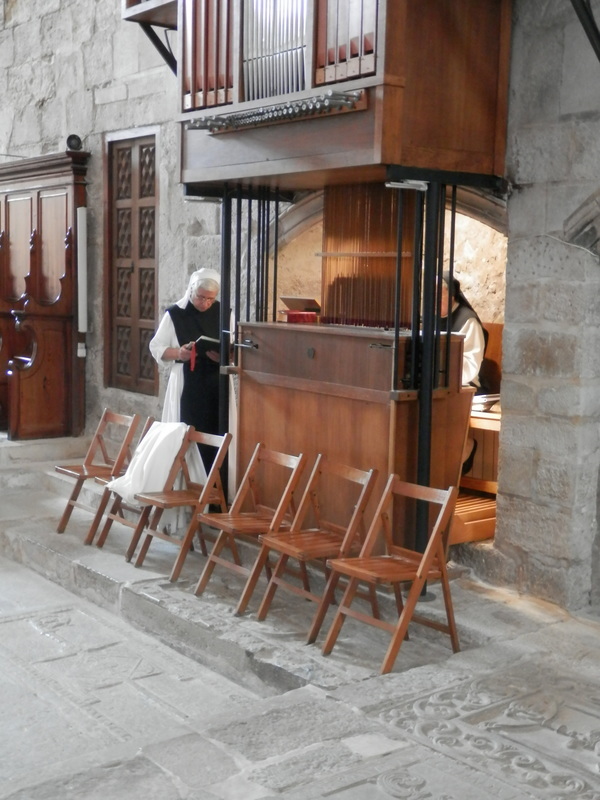 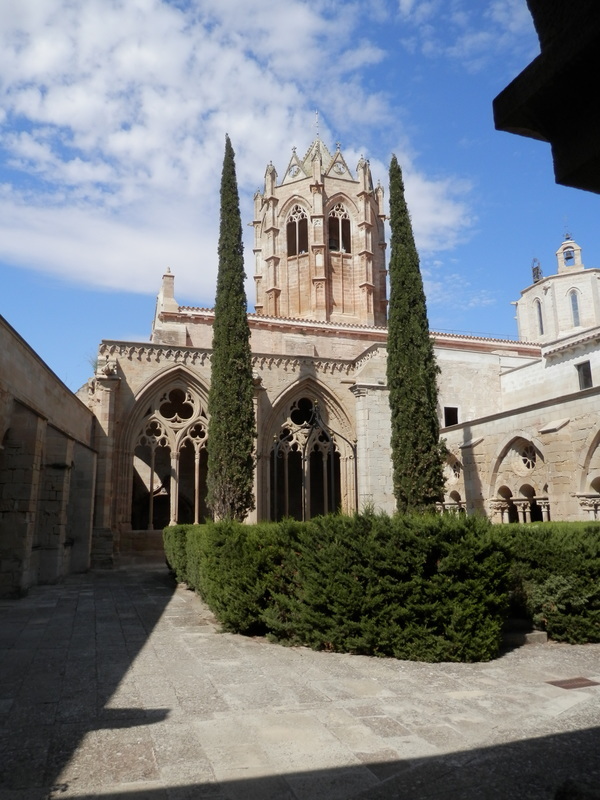 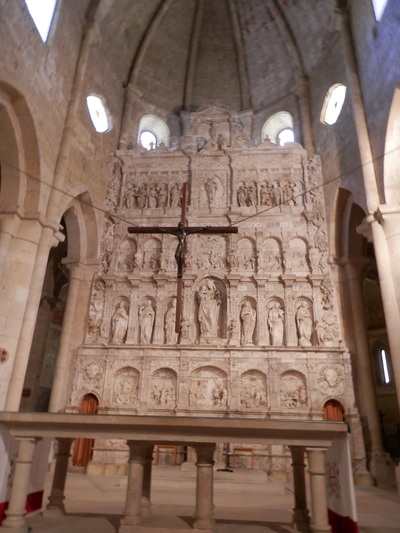 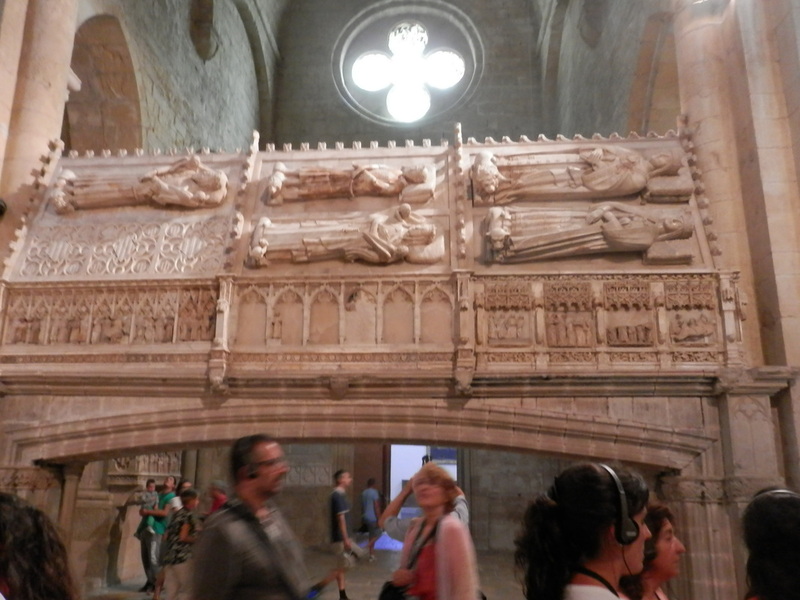 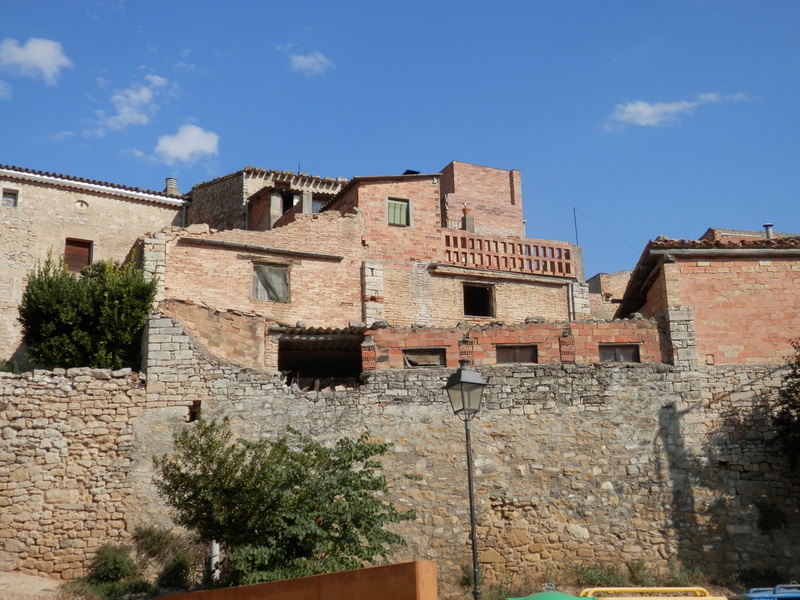 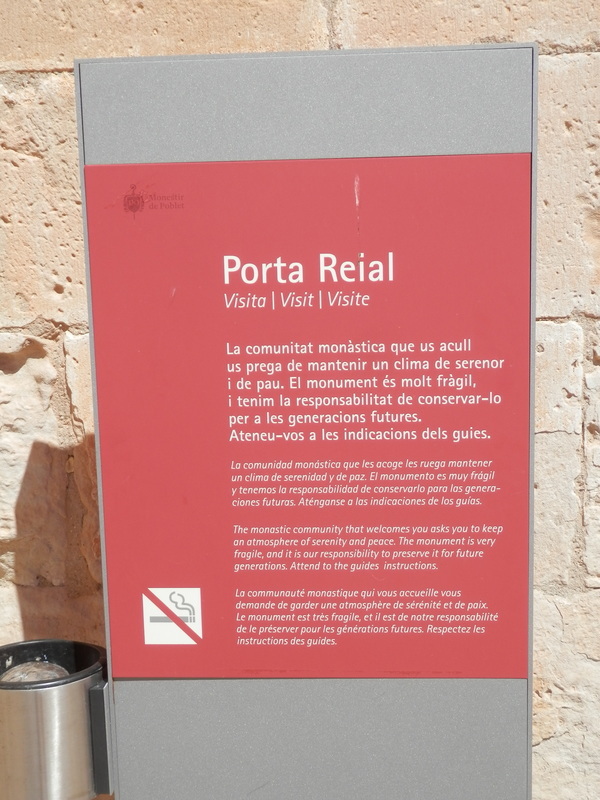 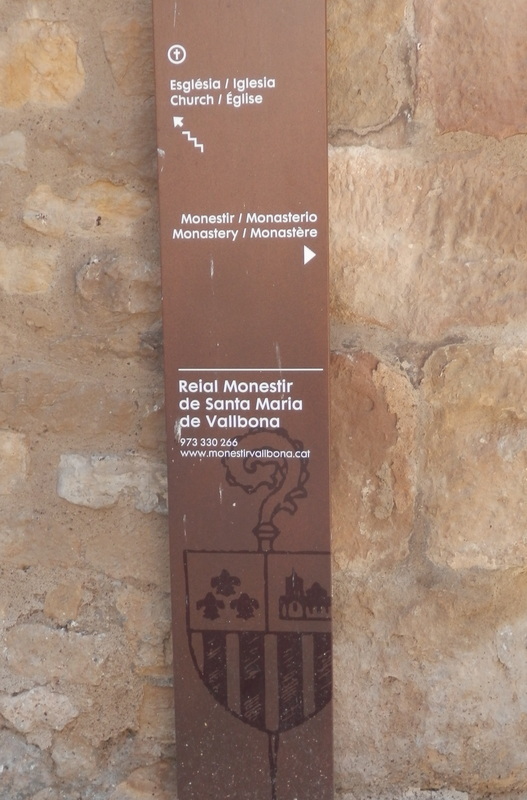 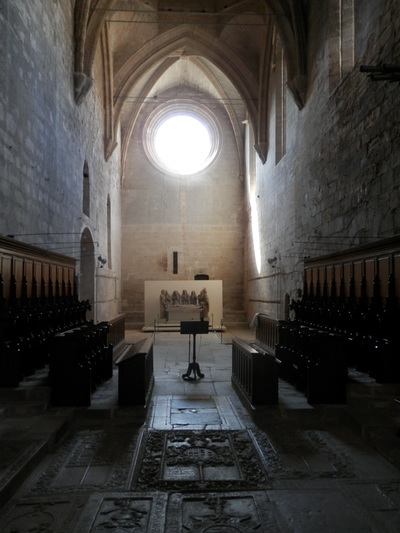 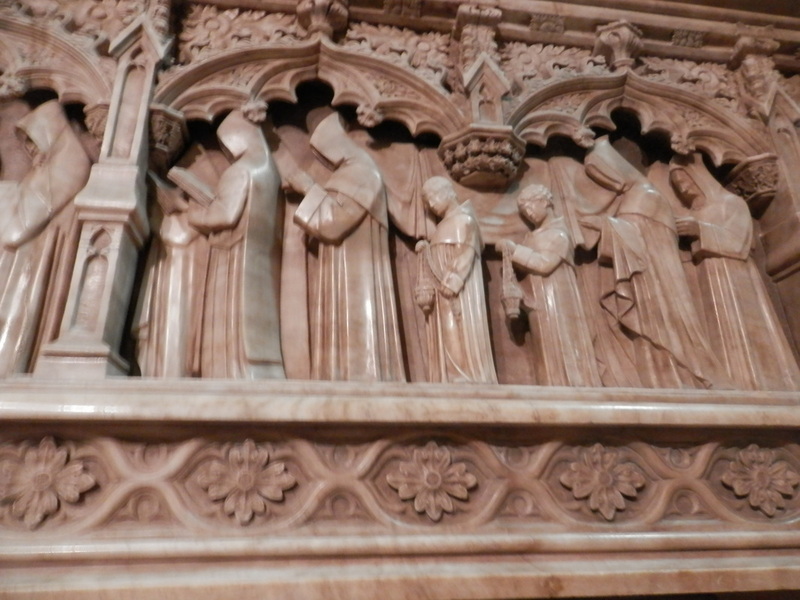 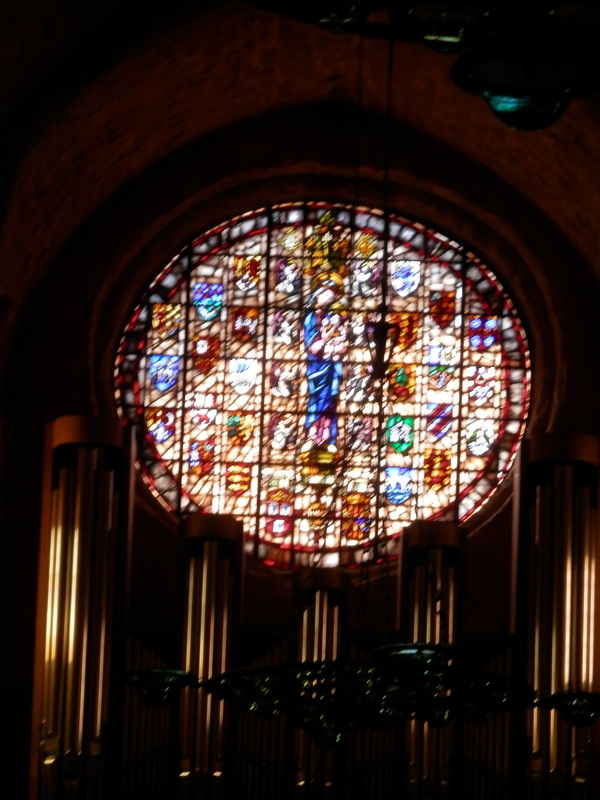 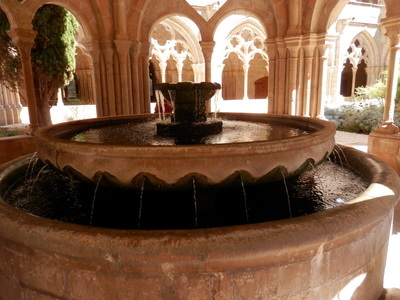 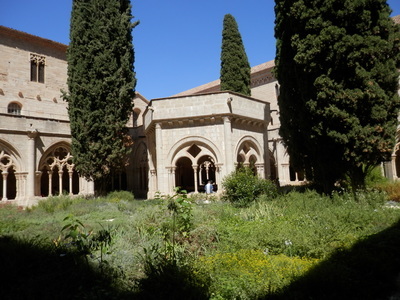 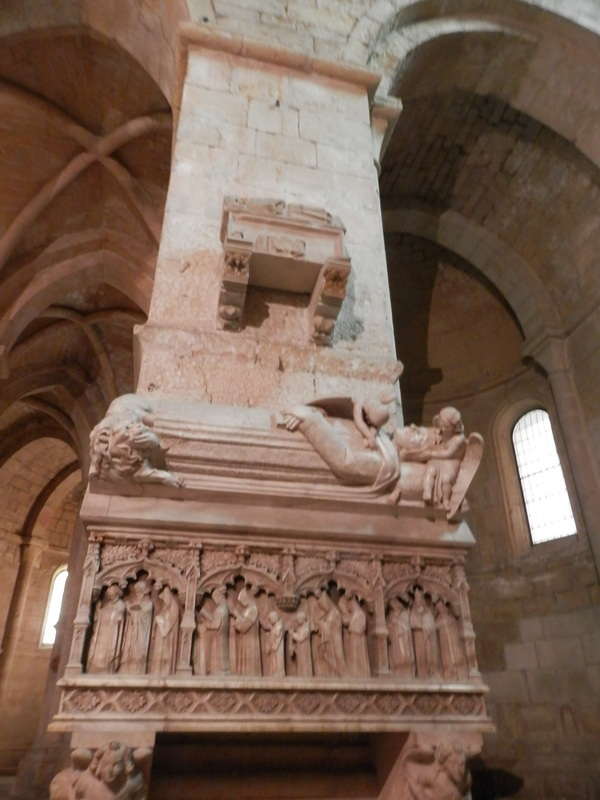 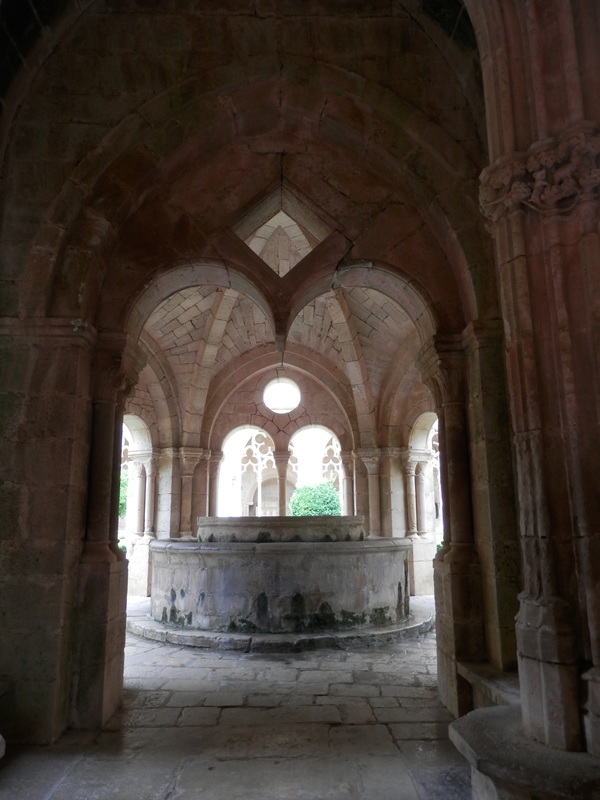 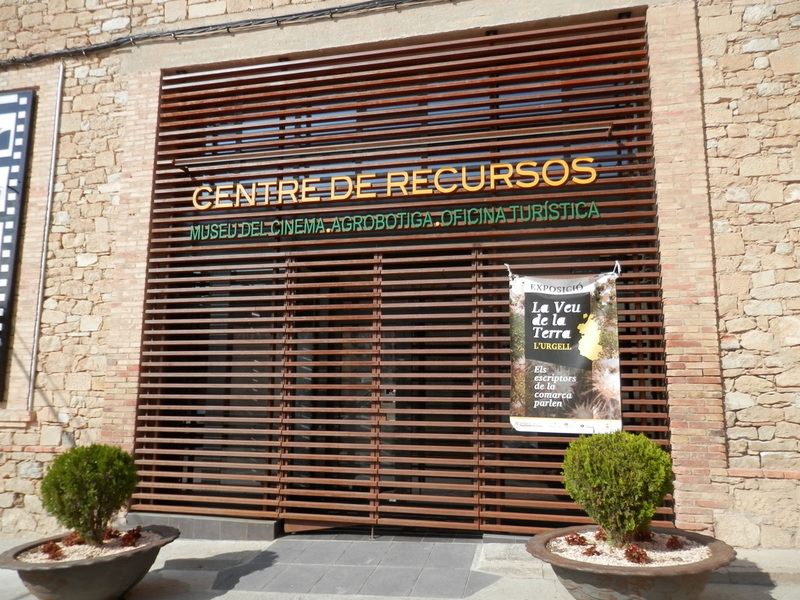 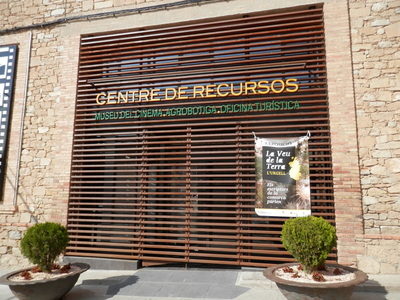 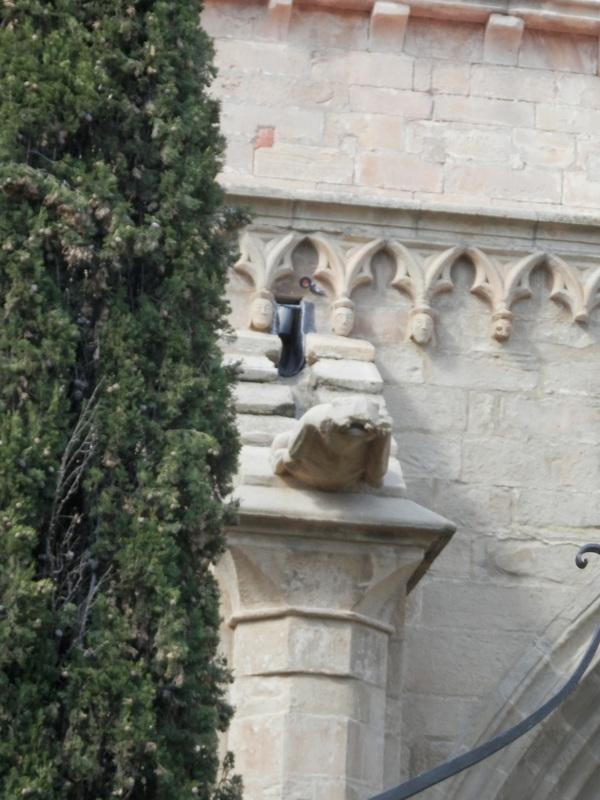 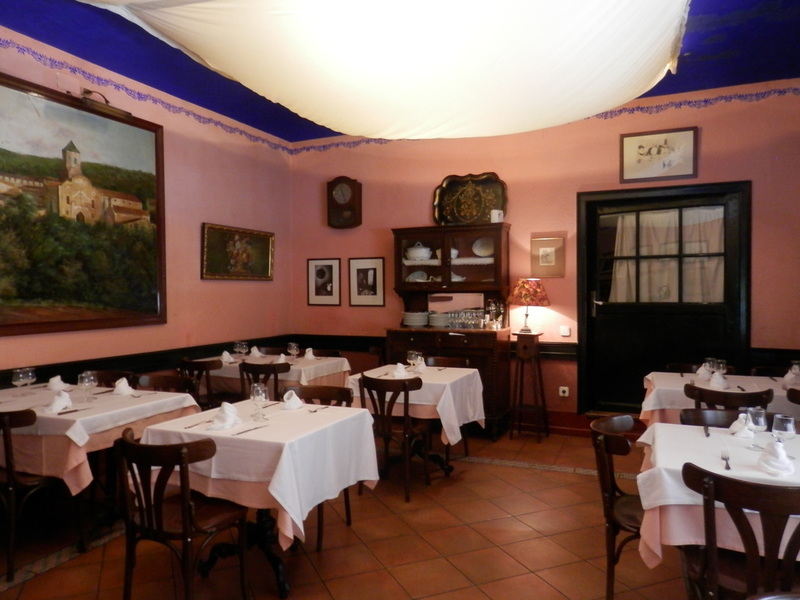 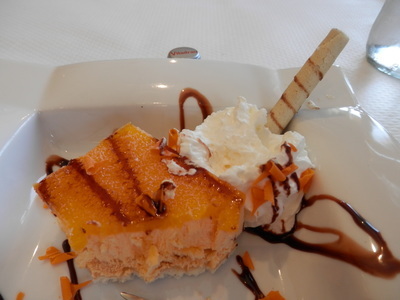 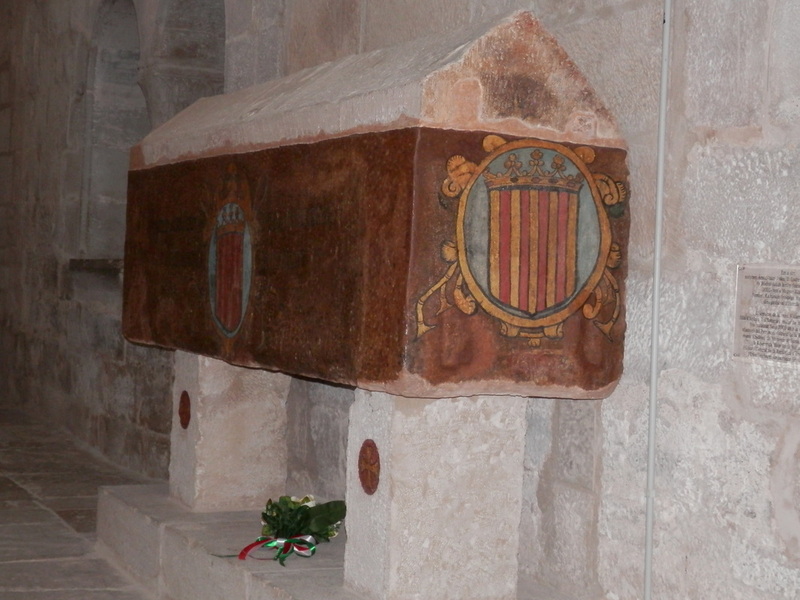 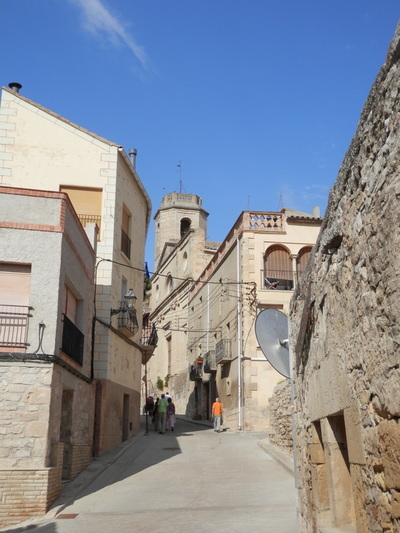 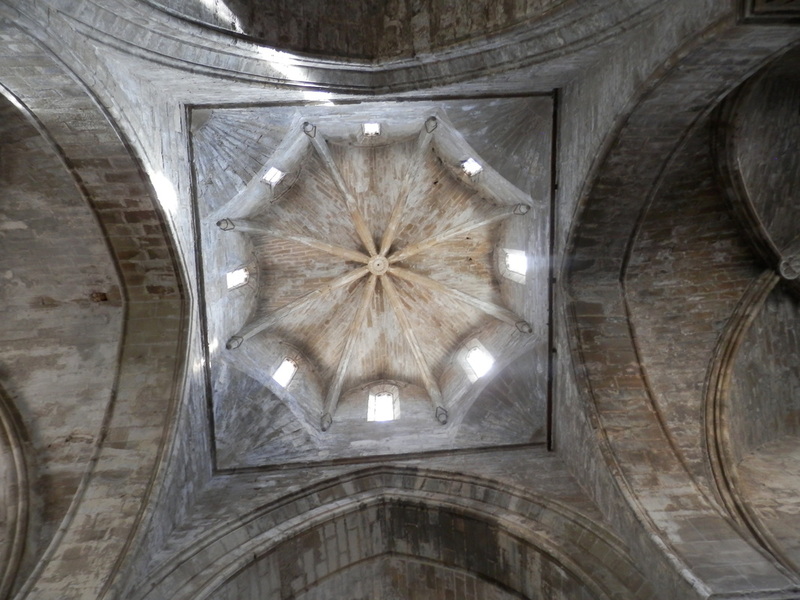 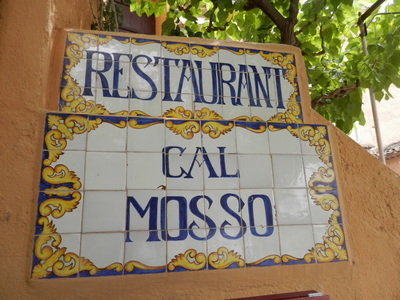 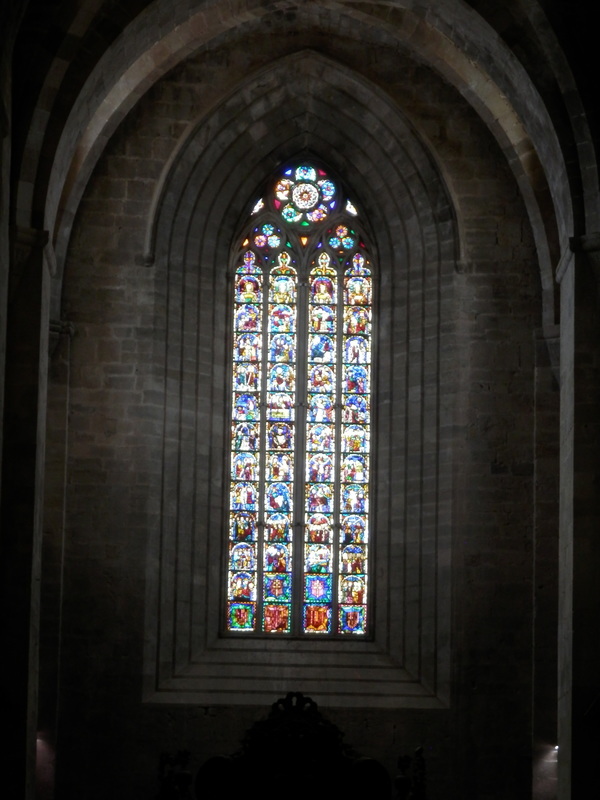 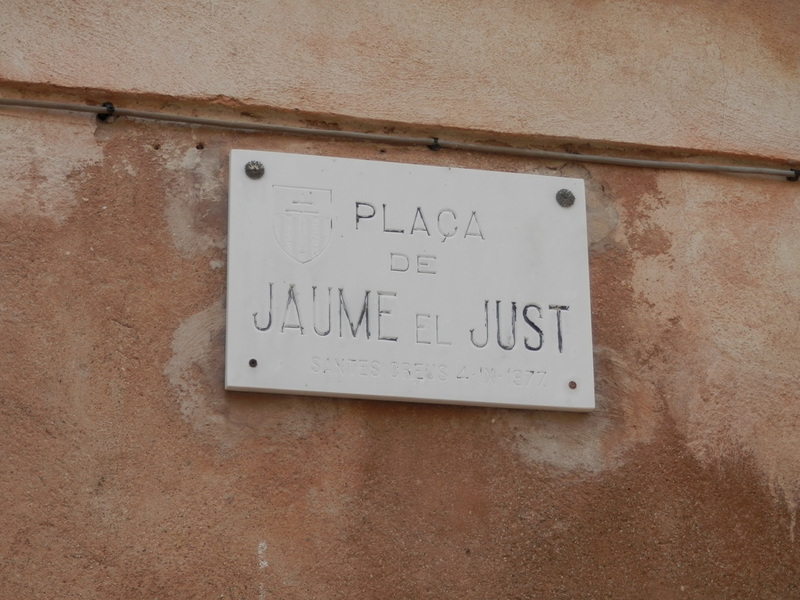 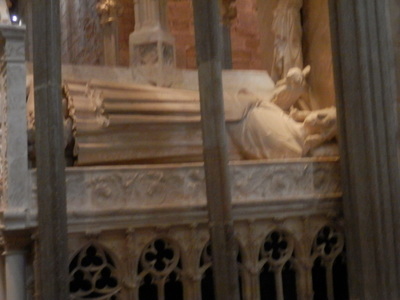 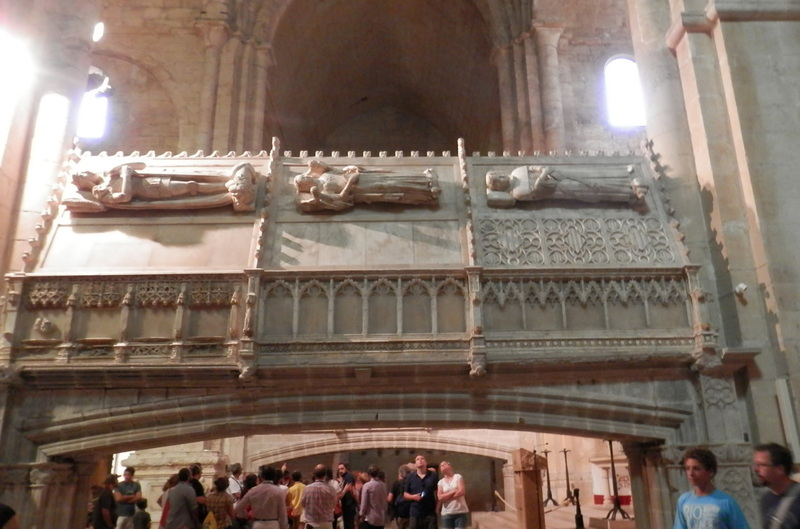 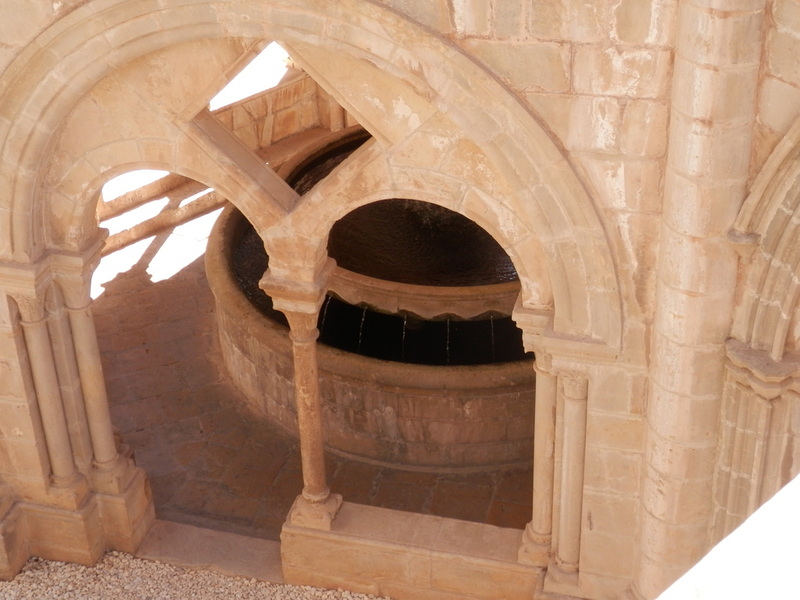 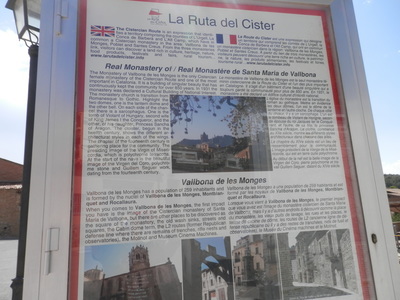 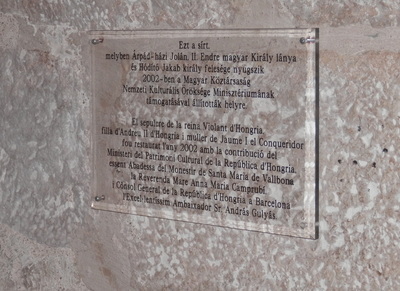 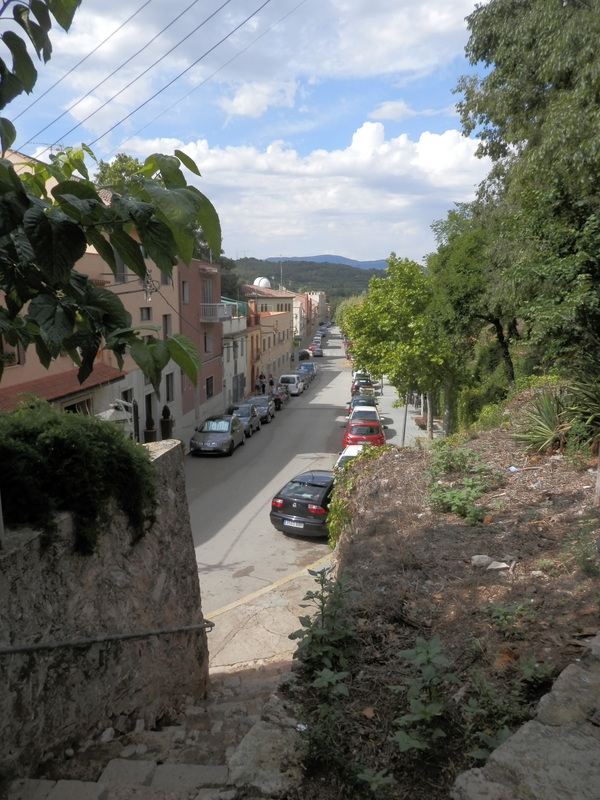 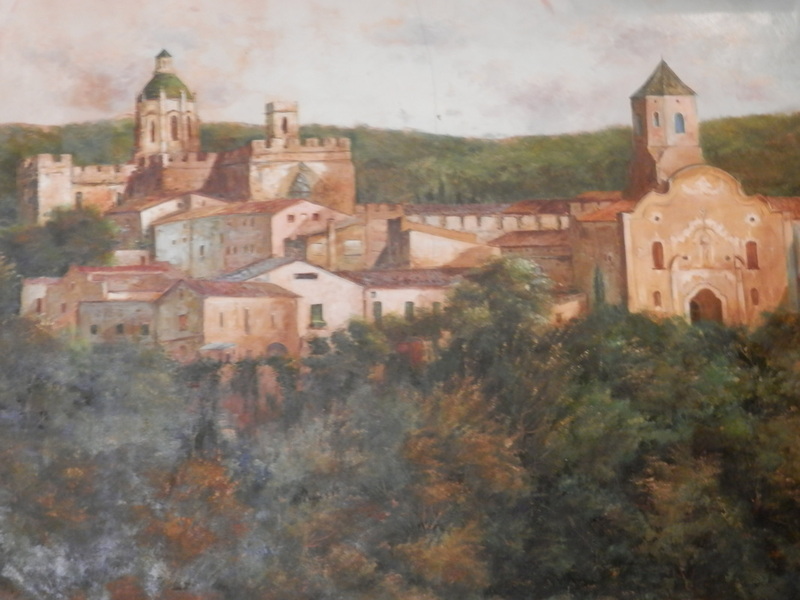 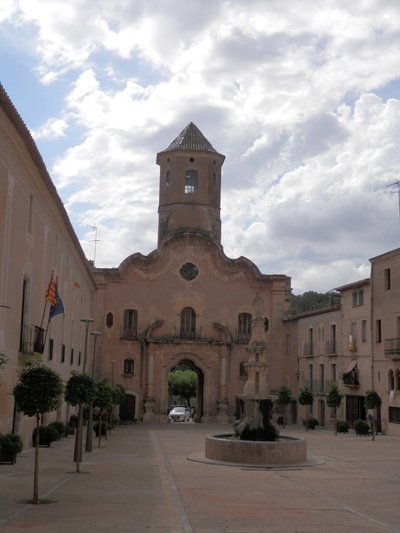 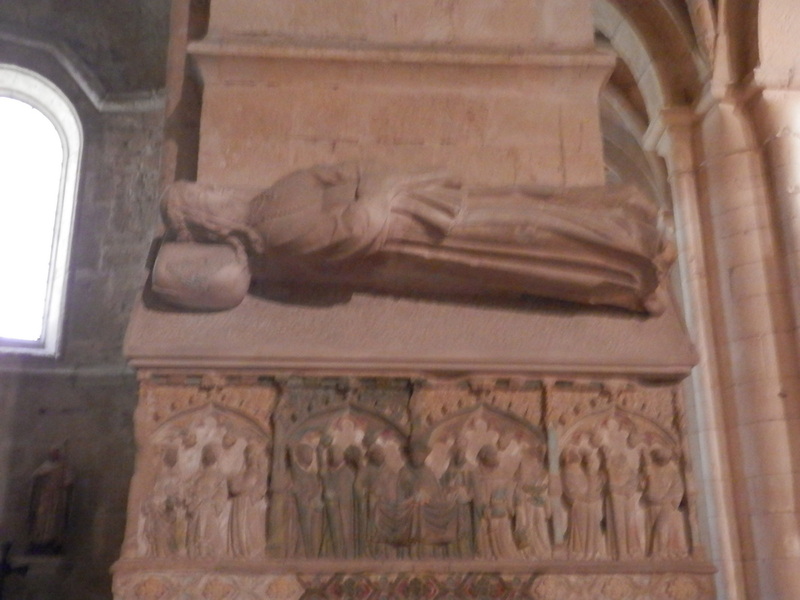 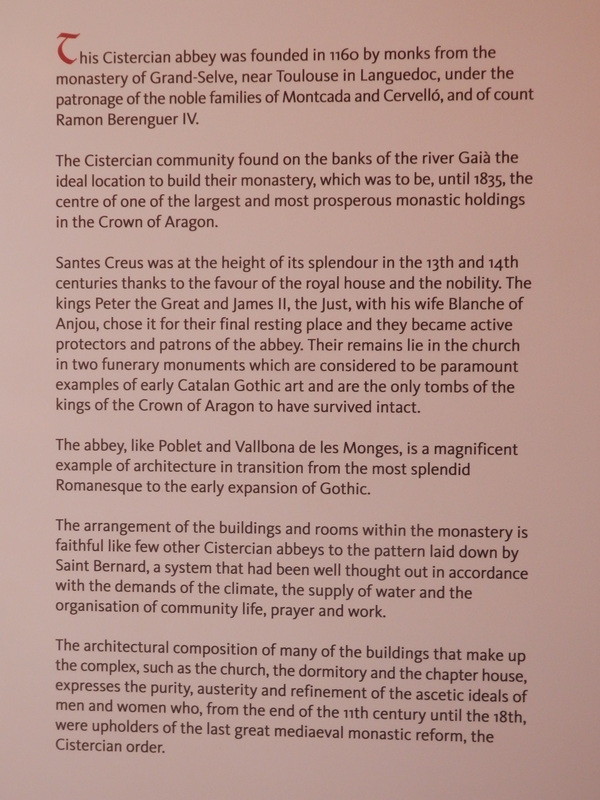 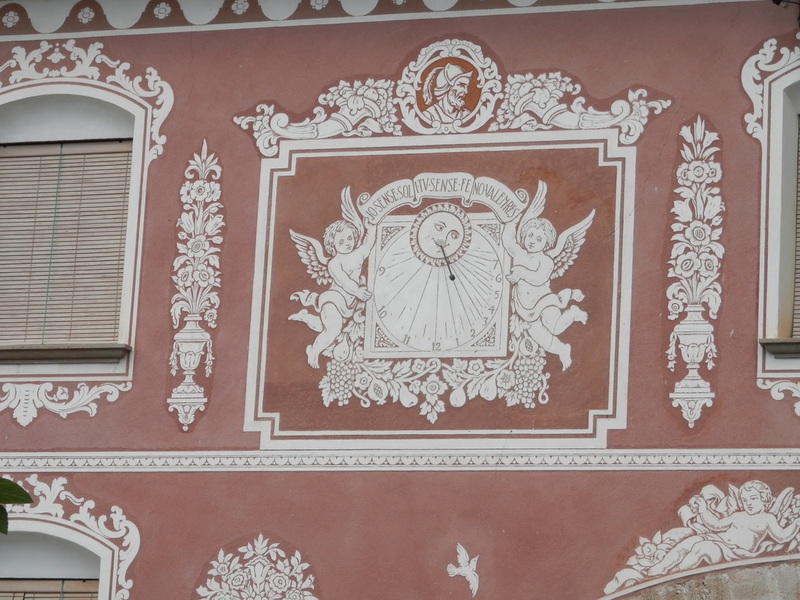 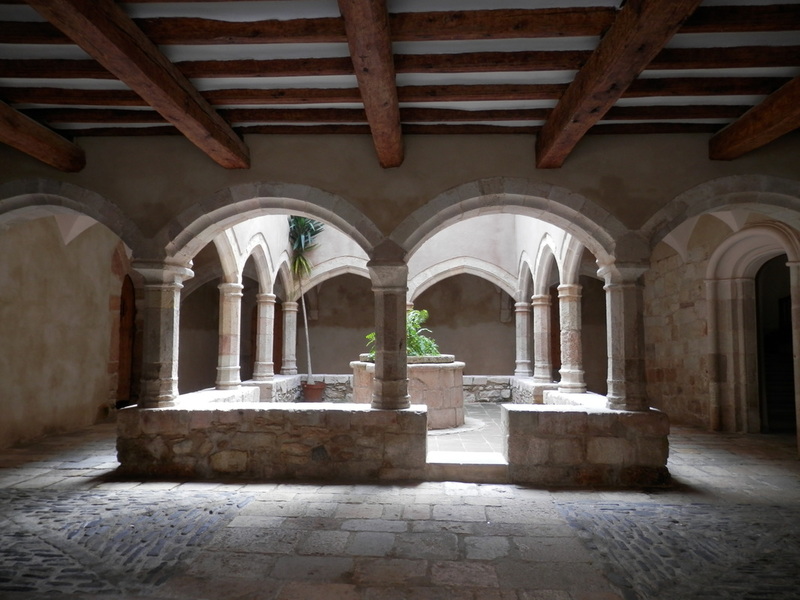 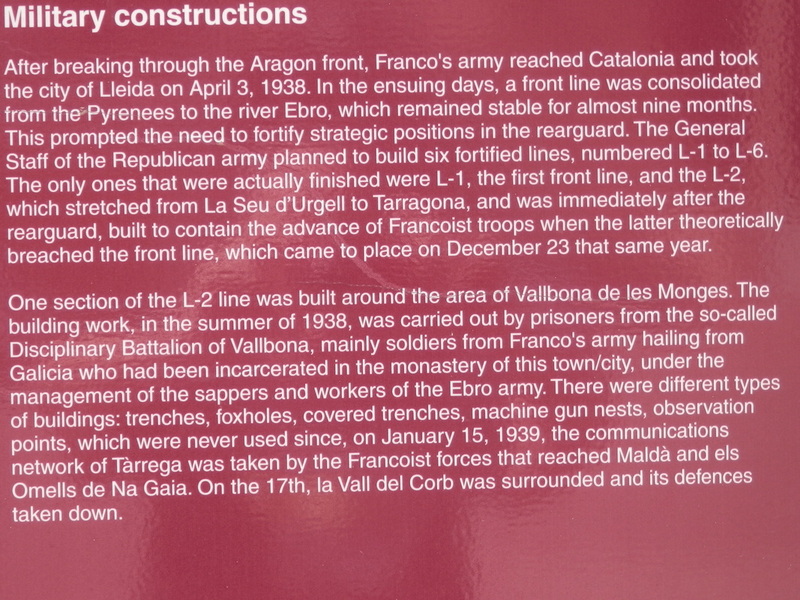 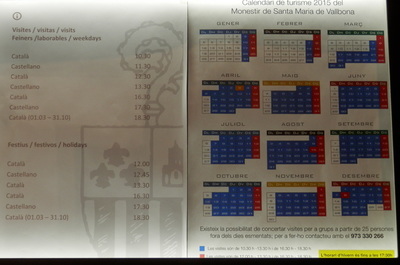 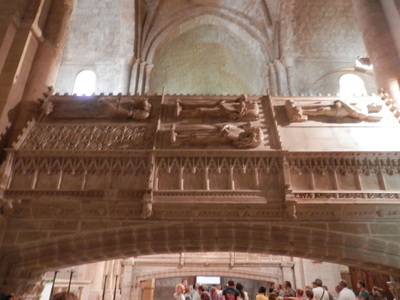 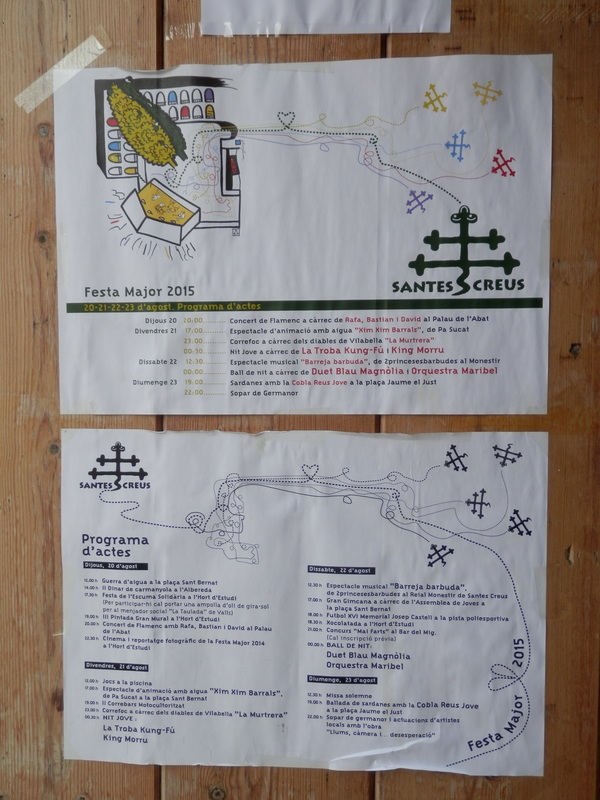 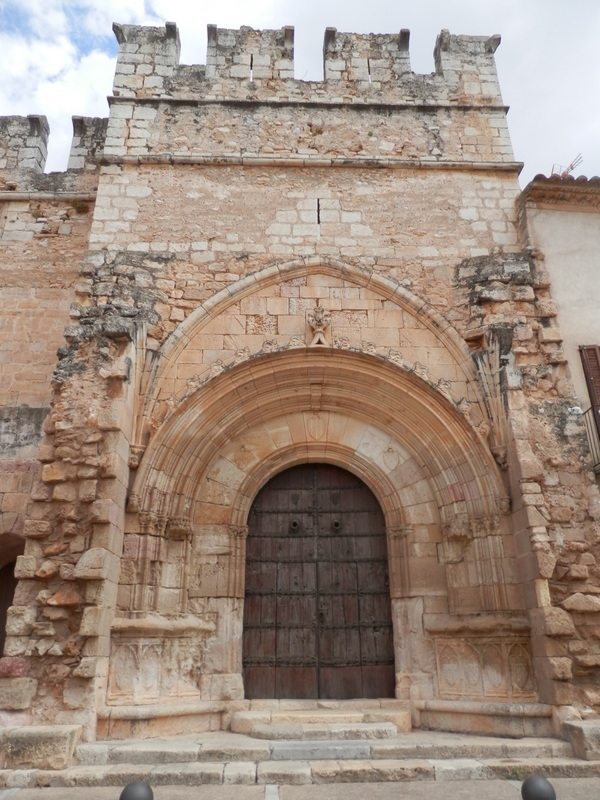 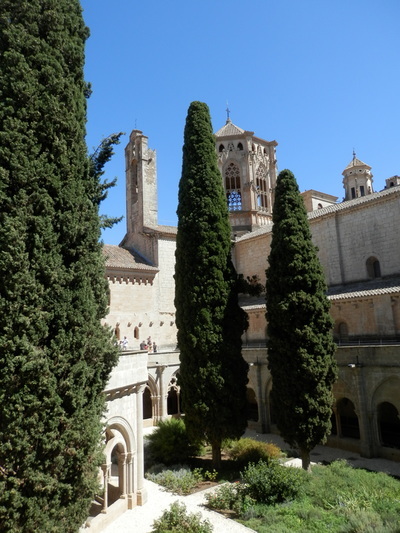 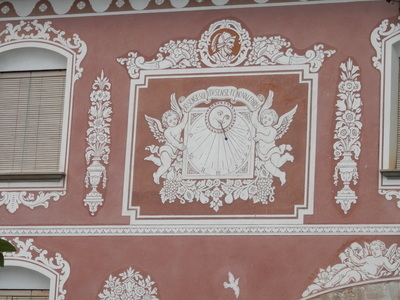 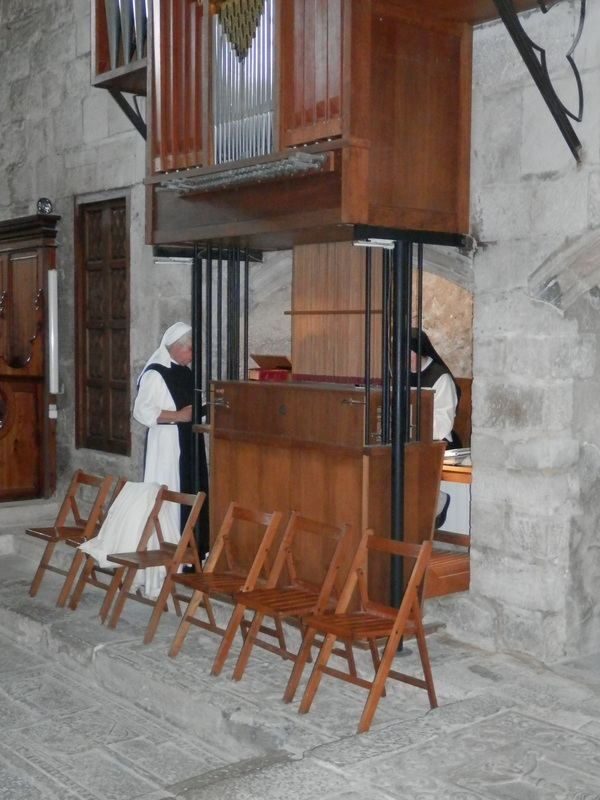 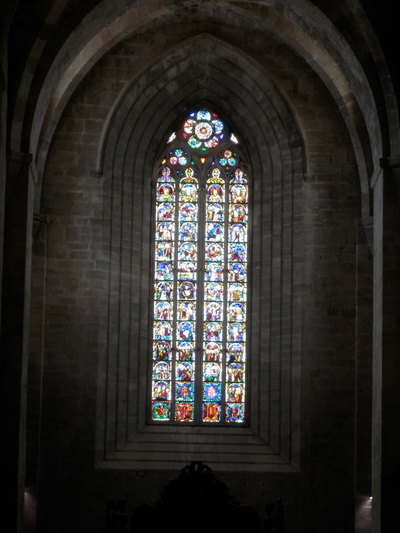 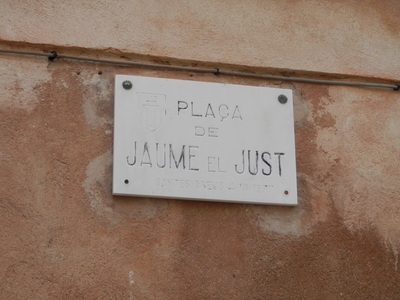 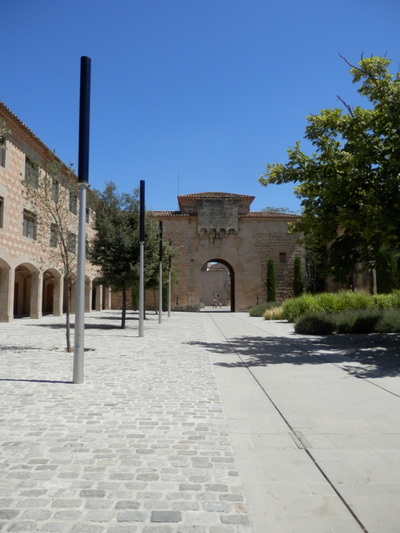 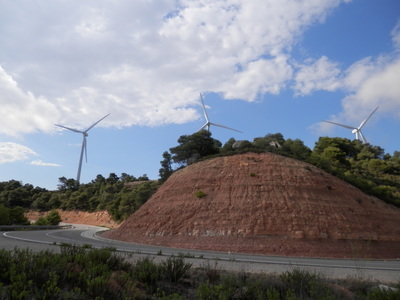 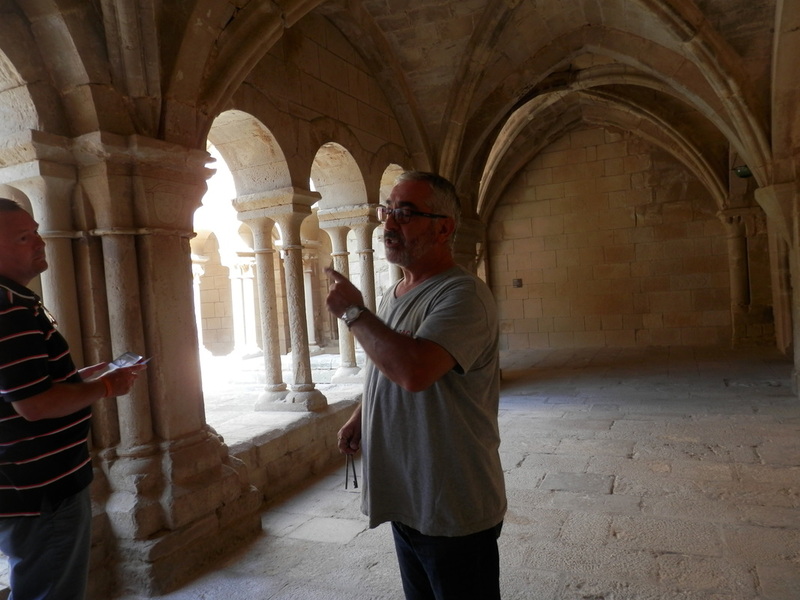 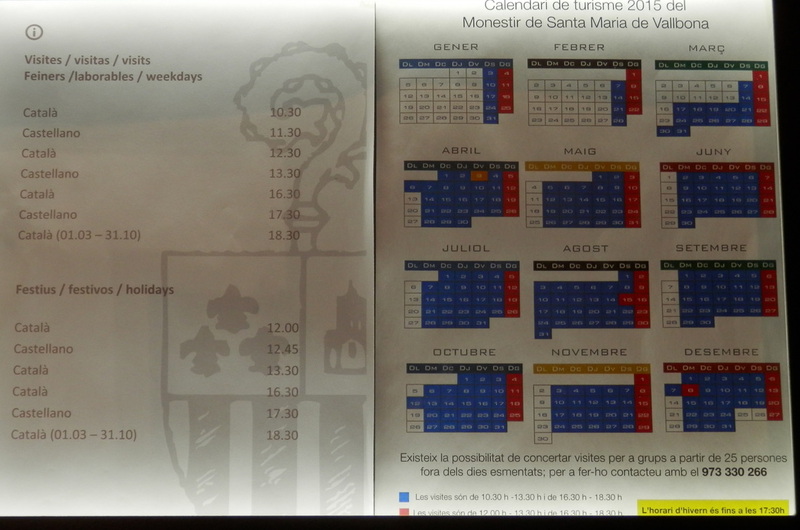 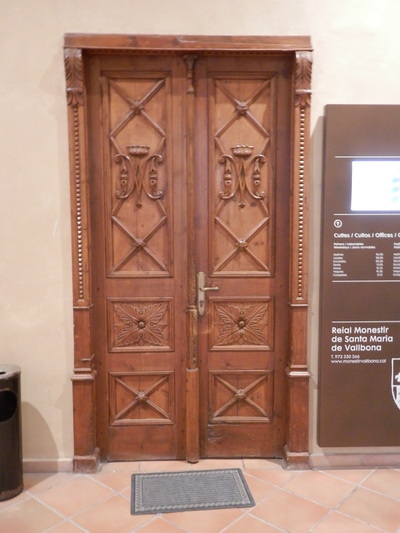 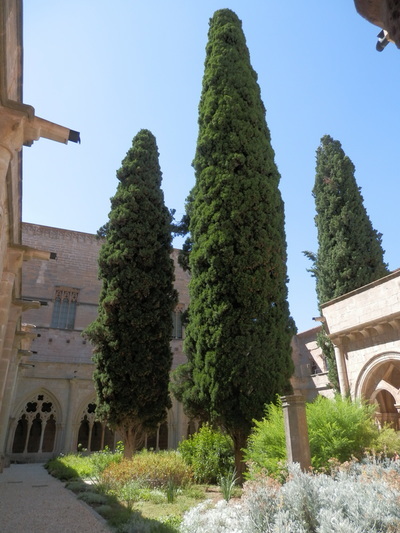 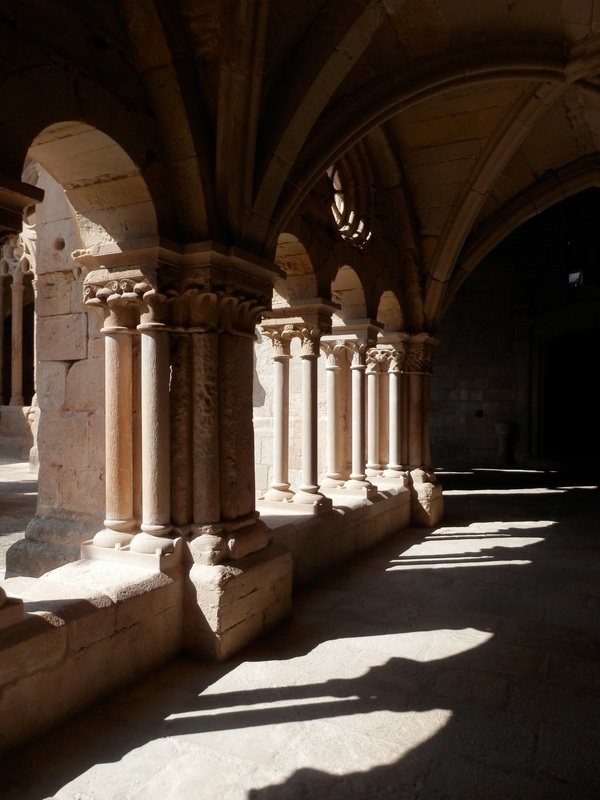 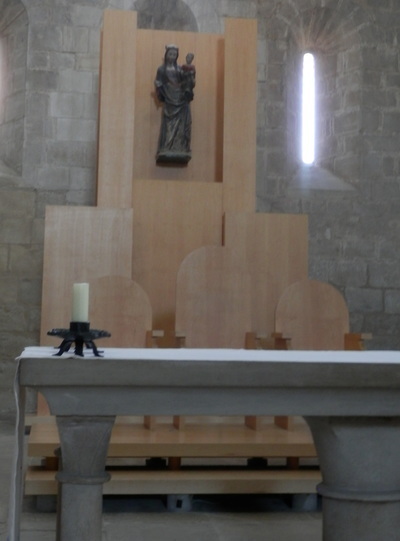 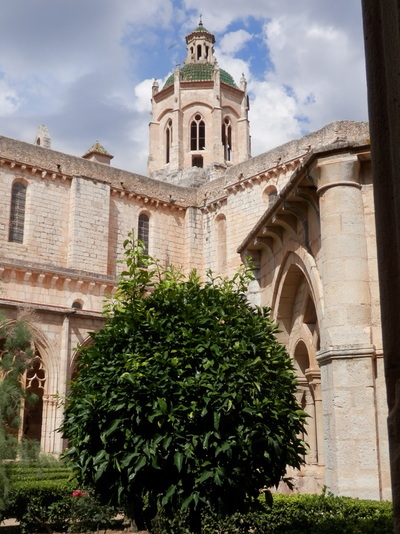 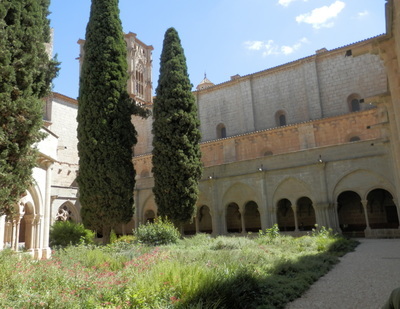 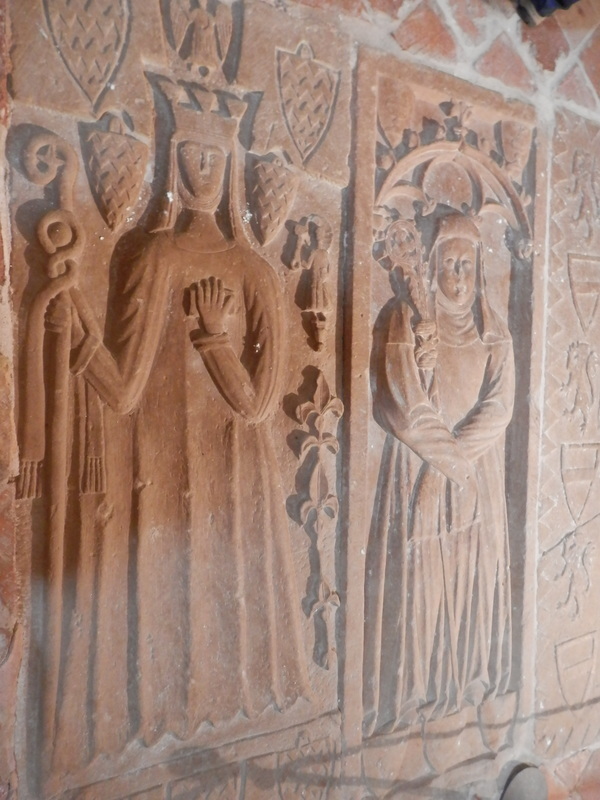 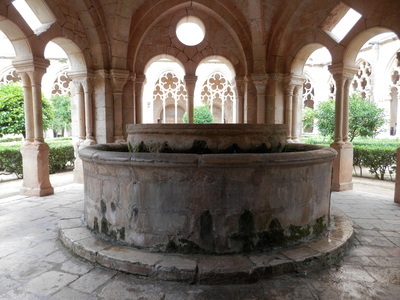 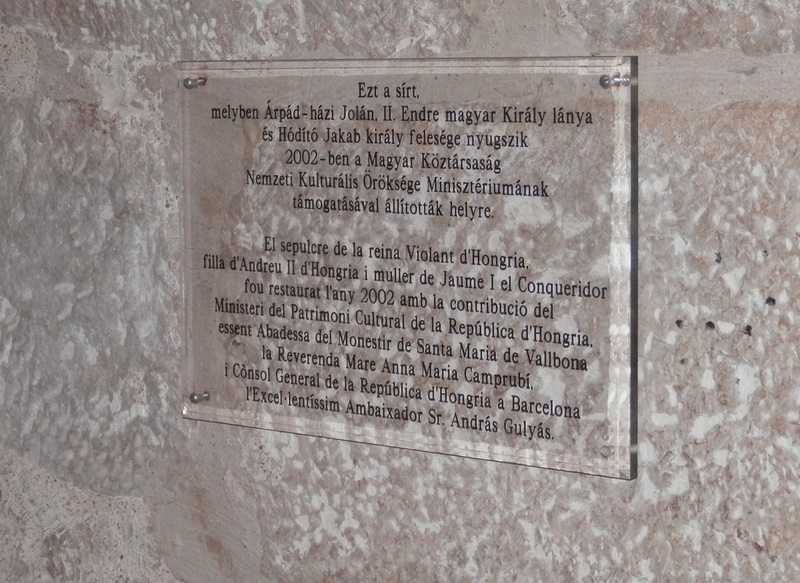 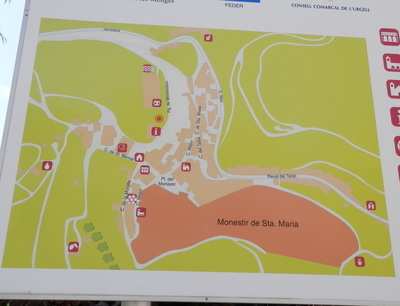 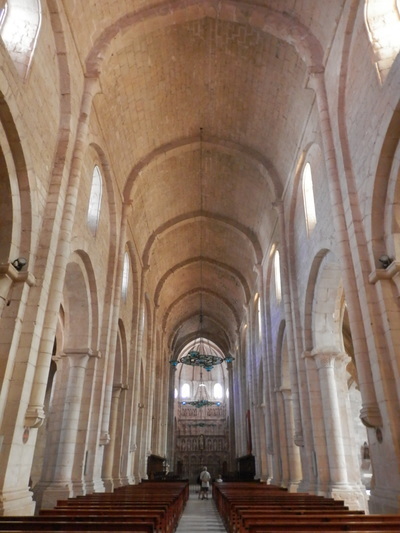 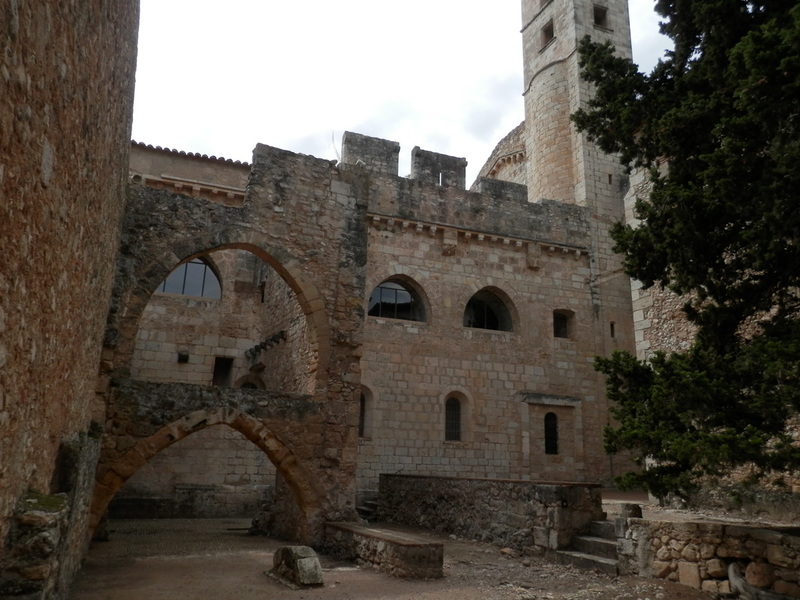 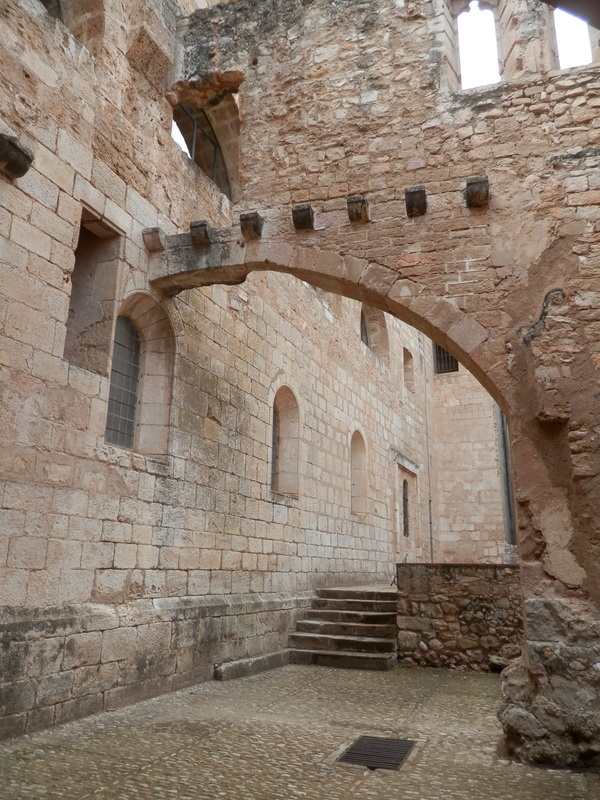 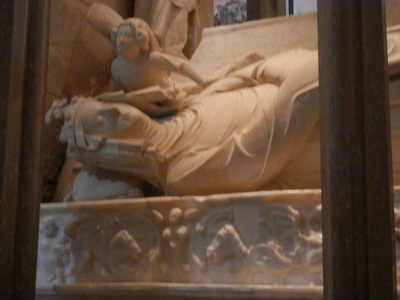 There are 3 Cistercian monasteries in the Costa Dorada area south of Barcelona. 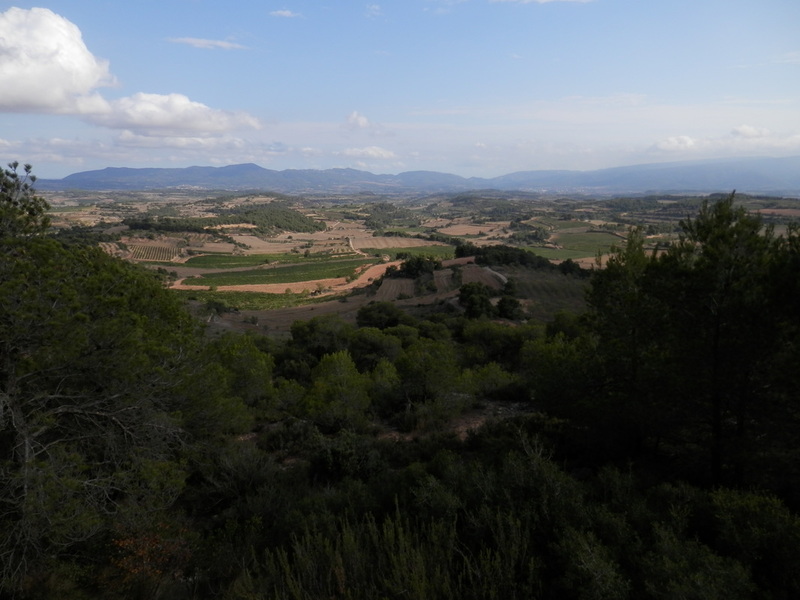 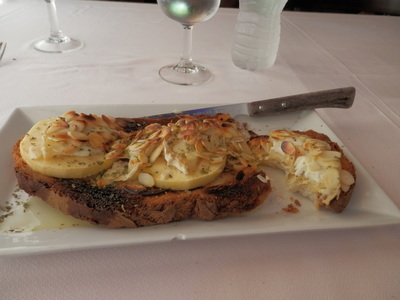 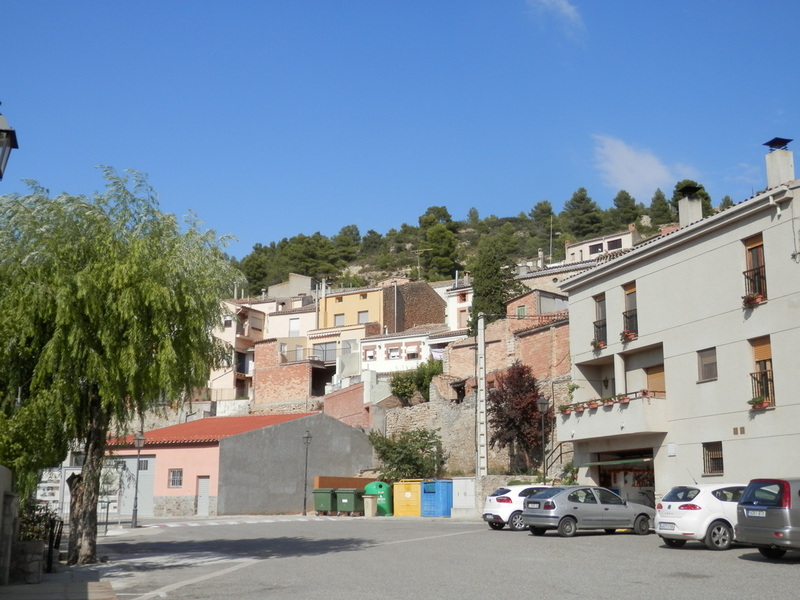 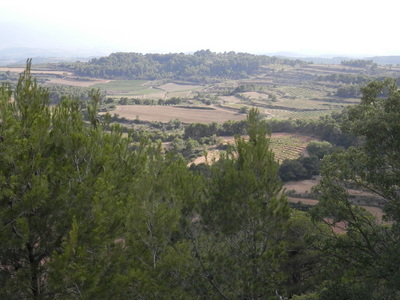 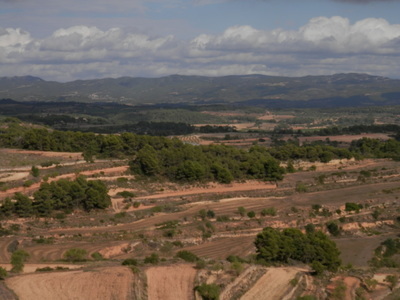 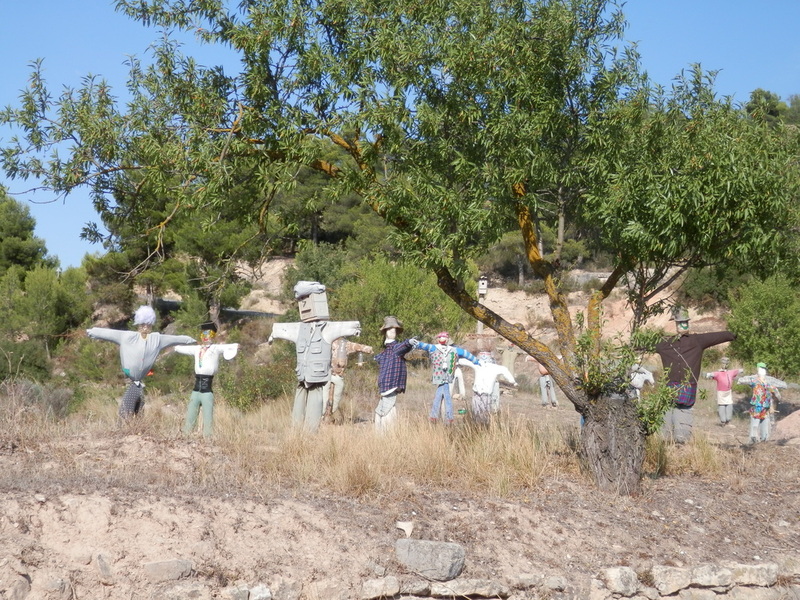 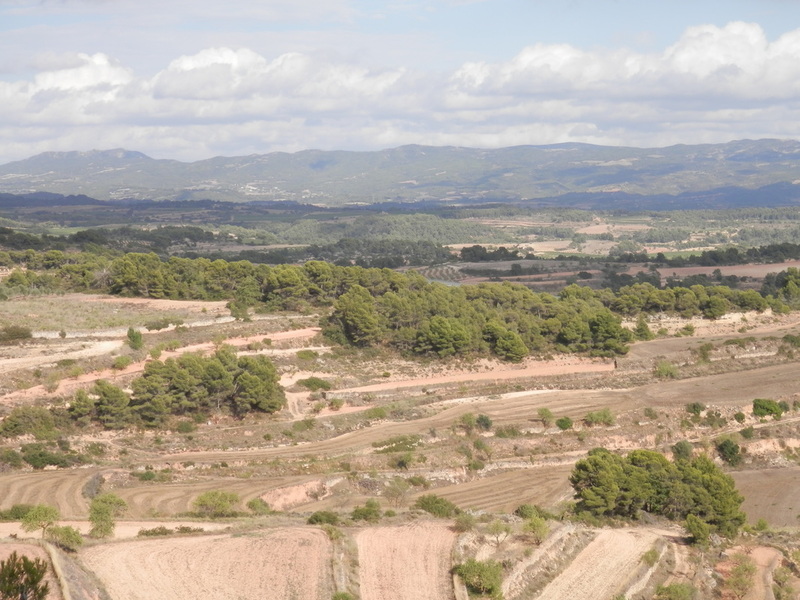 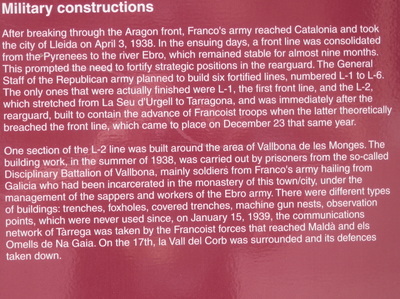 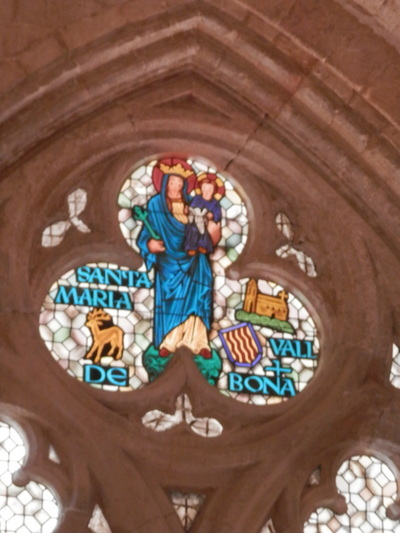 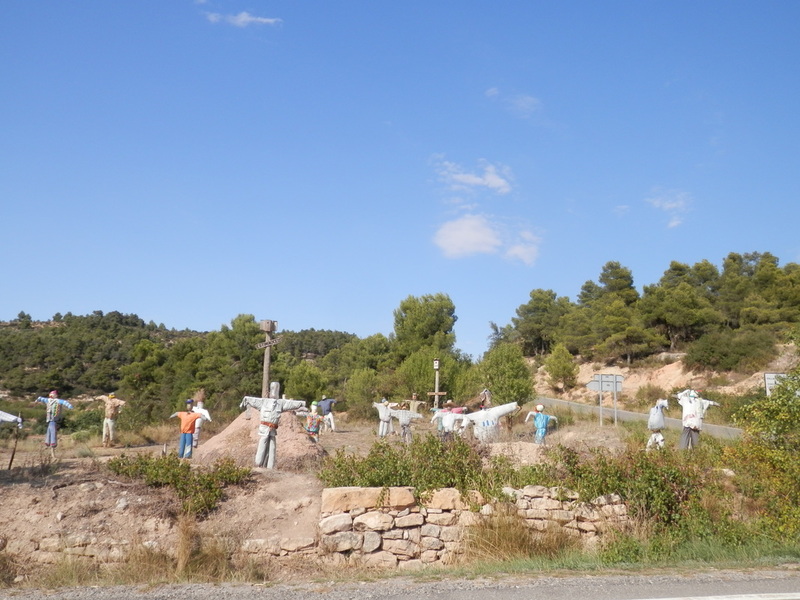 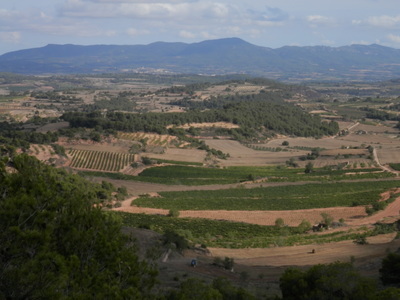 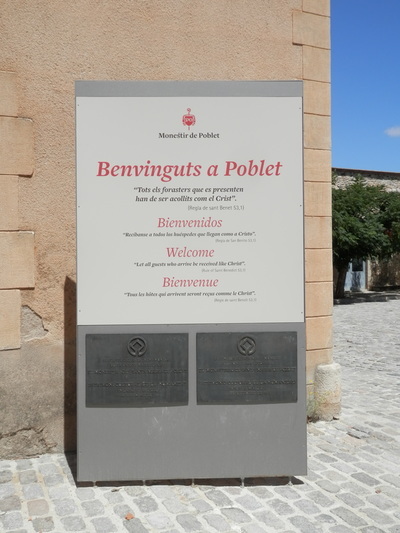 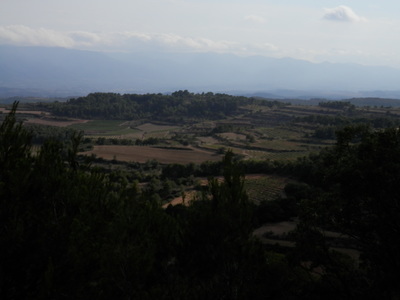 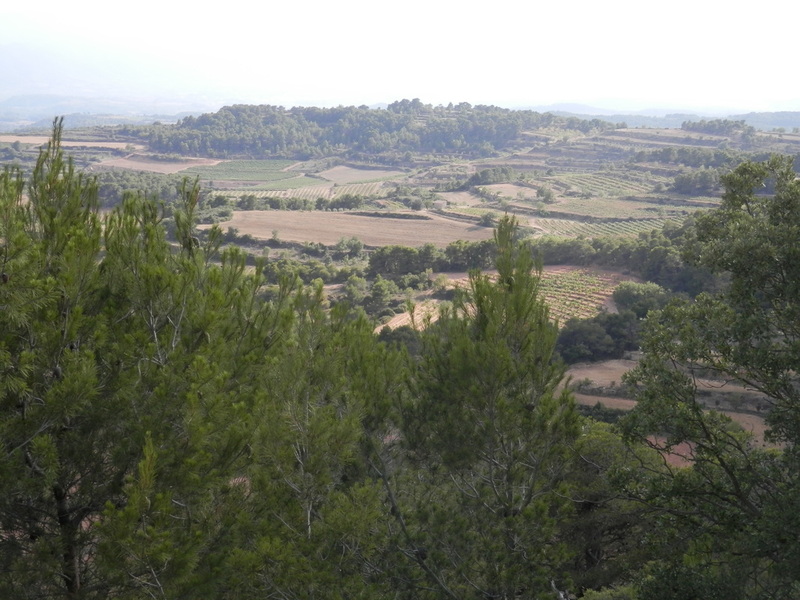 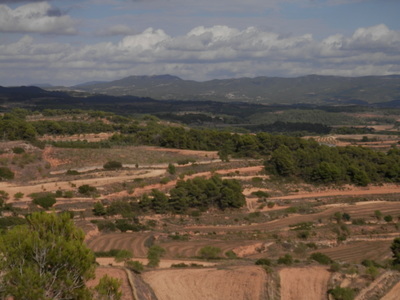 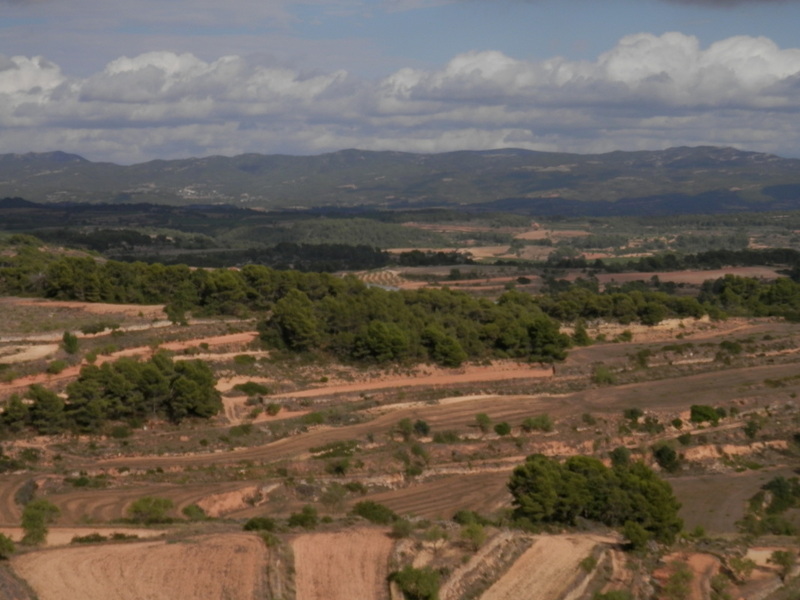 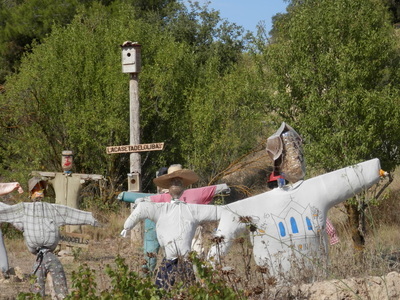 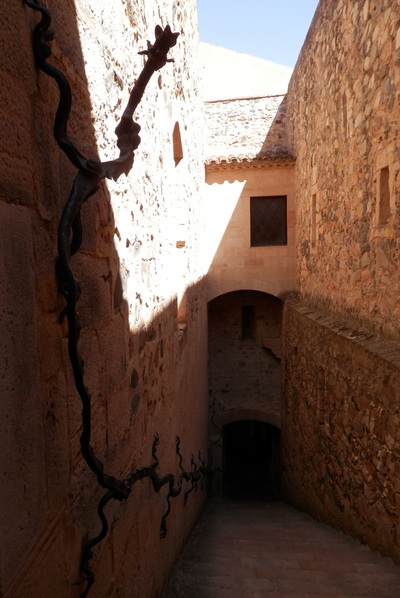 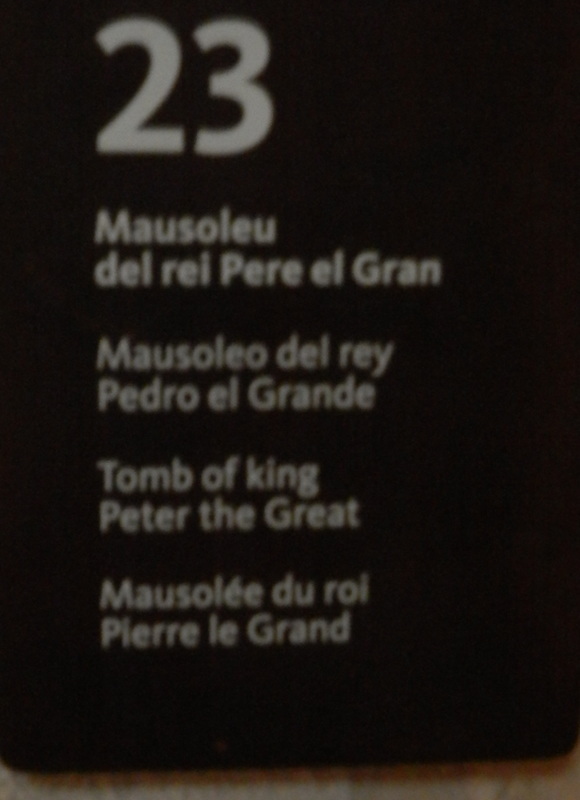 These are Poblet, Maria de Vallbona, and Santa Creus. AlteCocker, not one to let grass grow under her feet, visited them all. 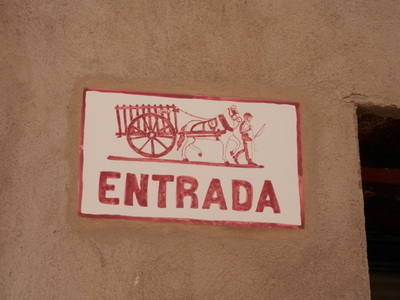 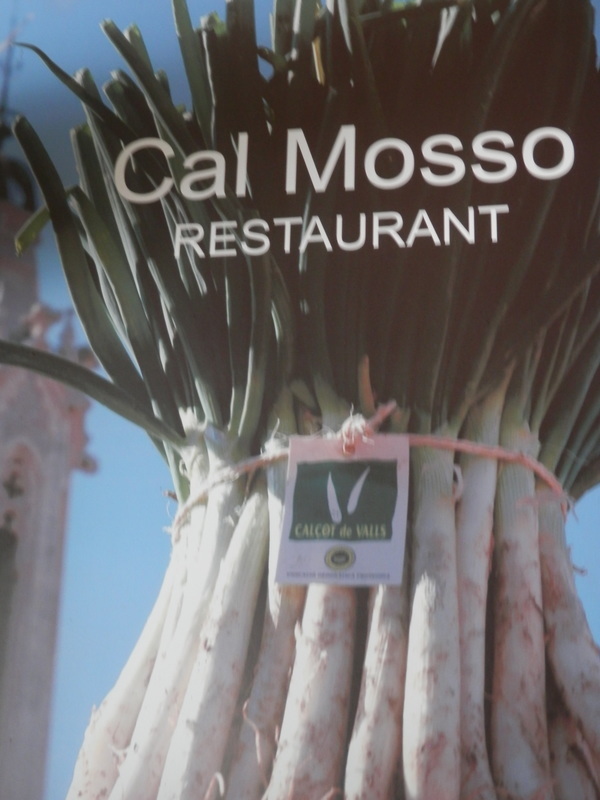 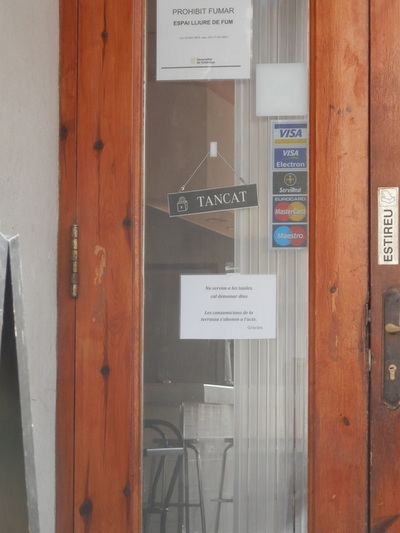 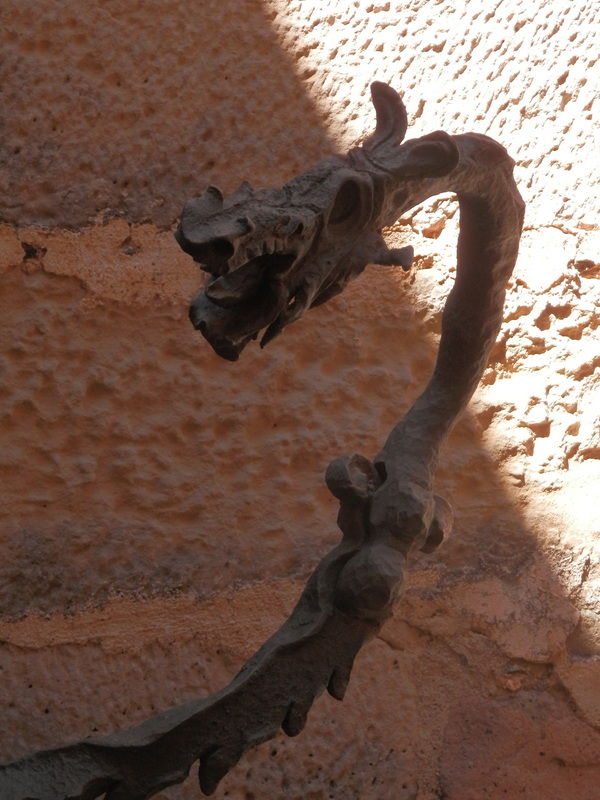 If you are going to visit them, you will need a car as public transport is not available.